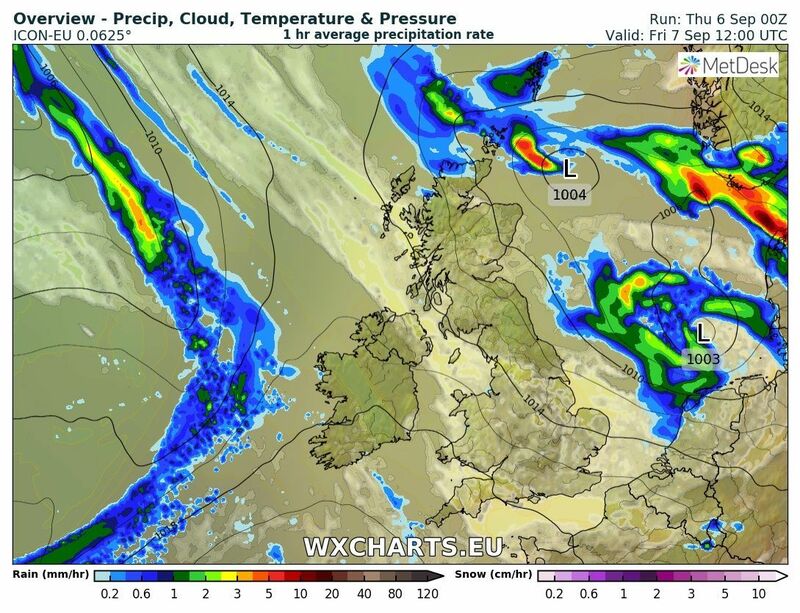 Outlook. 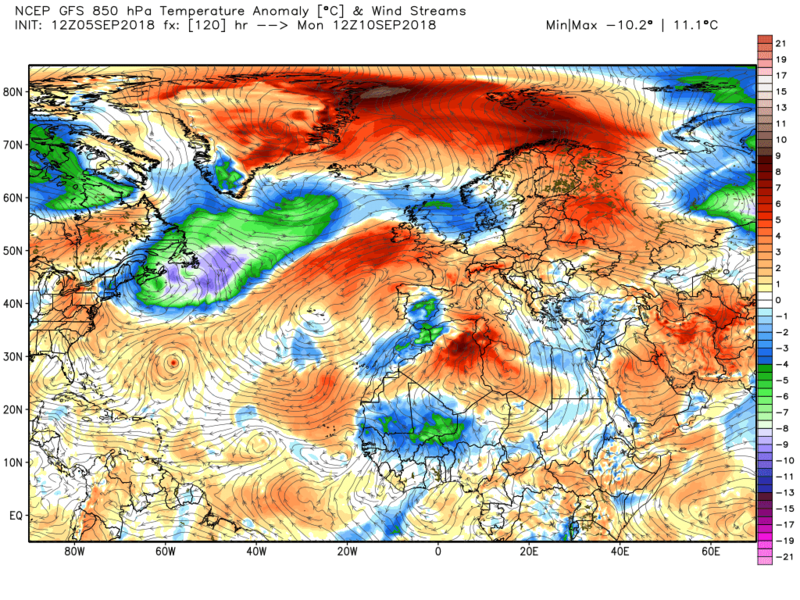 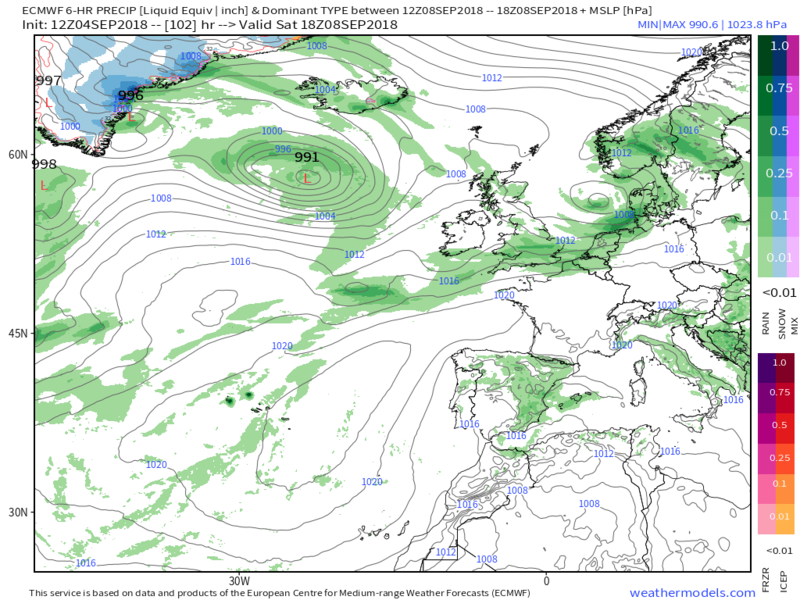 Becoming cooler and unsettled by the weekend as low pressure becomes more influential.  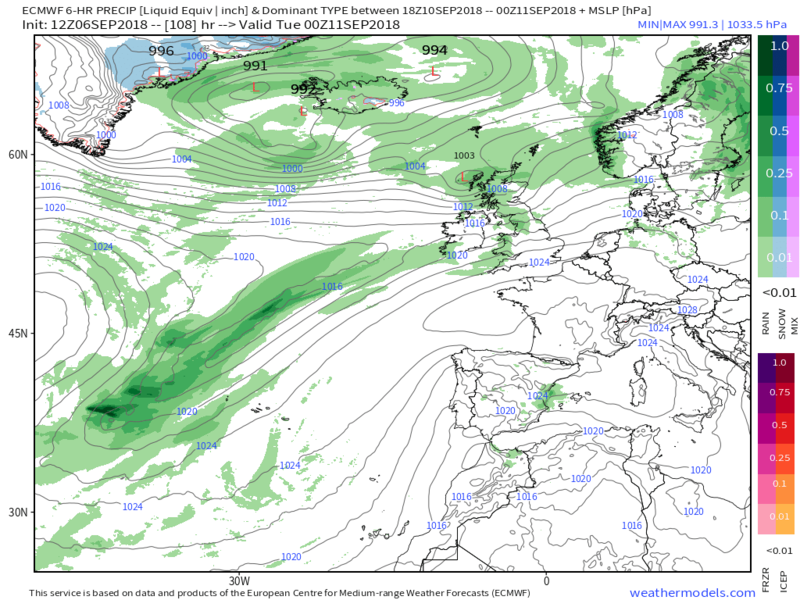 So a fairly quiet day today, albeit quite a mixed bag. 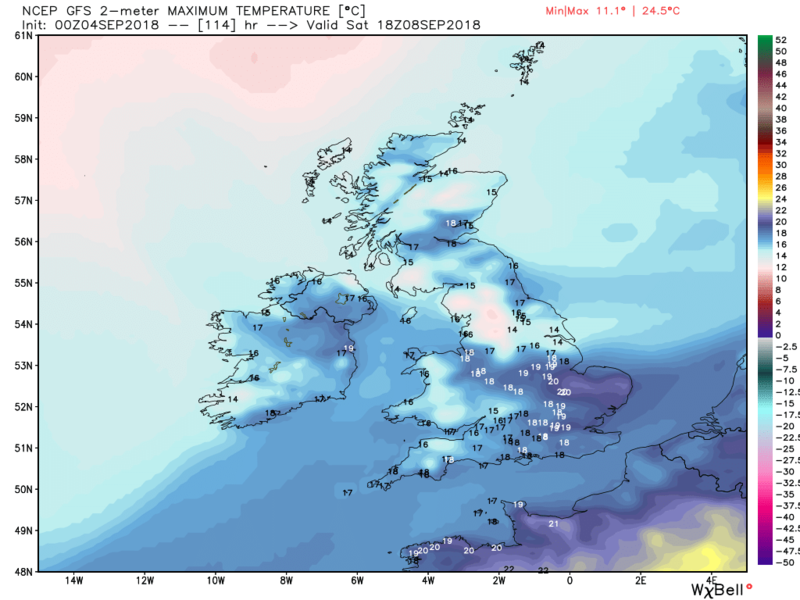 With the weakening front straddling the country remaining cloudy in north eastern and central regions whilst cooler and clearer to the NW and N and humid and warmer in the south east. 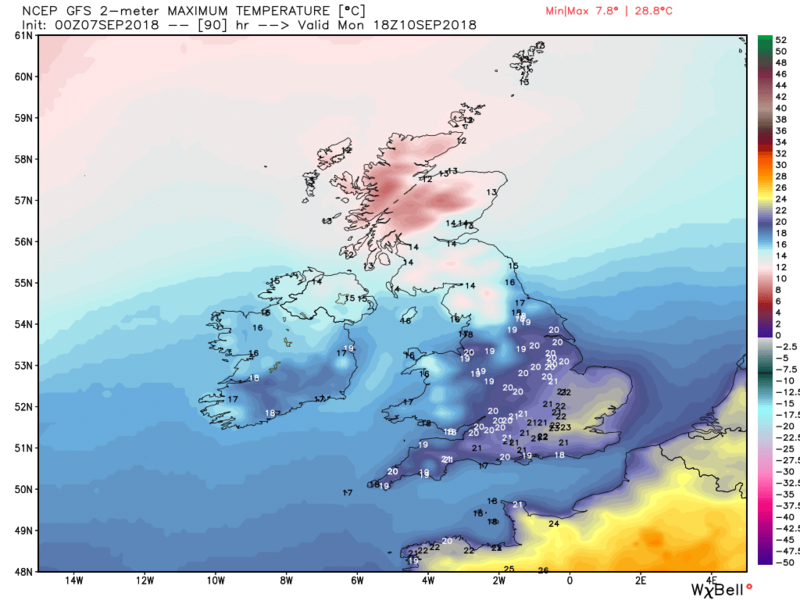 Quite a regional variation with the temps particularly along the north east coast with the onshore breeze. 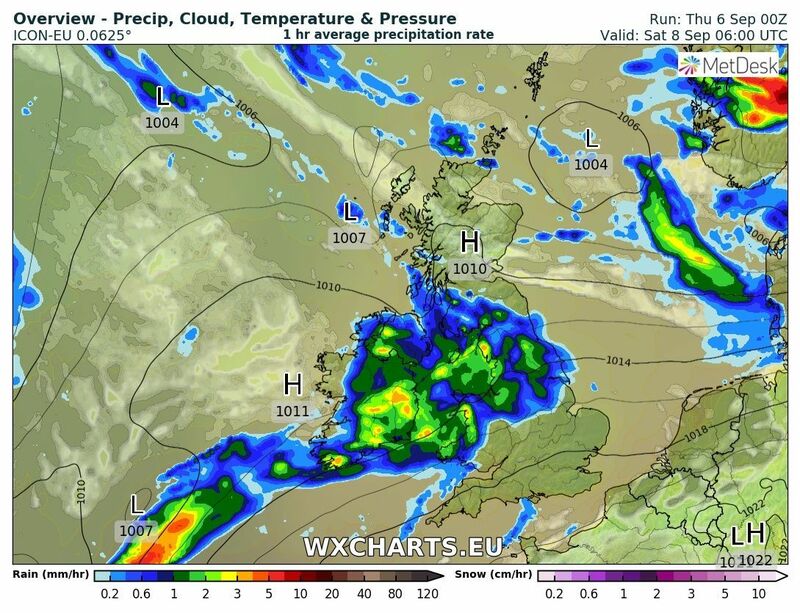 There may still be drips and drabs of drizzle/rain around the front, more likely in the north east. 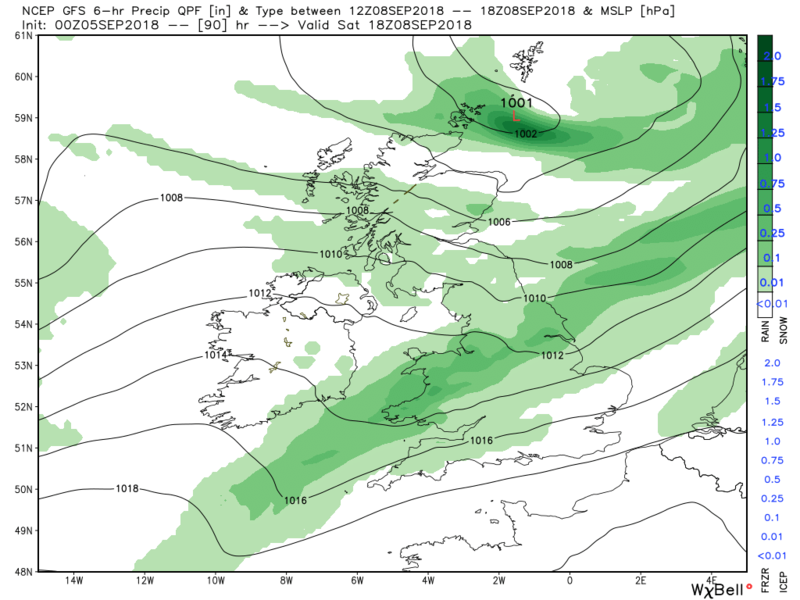 During the evening and overnight some heavy showers may effect the far south east, courtesy the close proximity of the trough, and then during the day more persistent frontal rain will effect N. Ireland and western Scotland associated with the low just to the north. 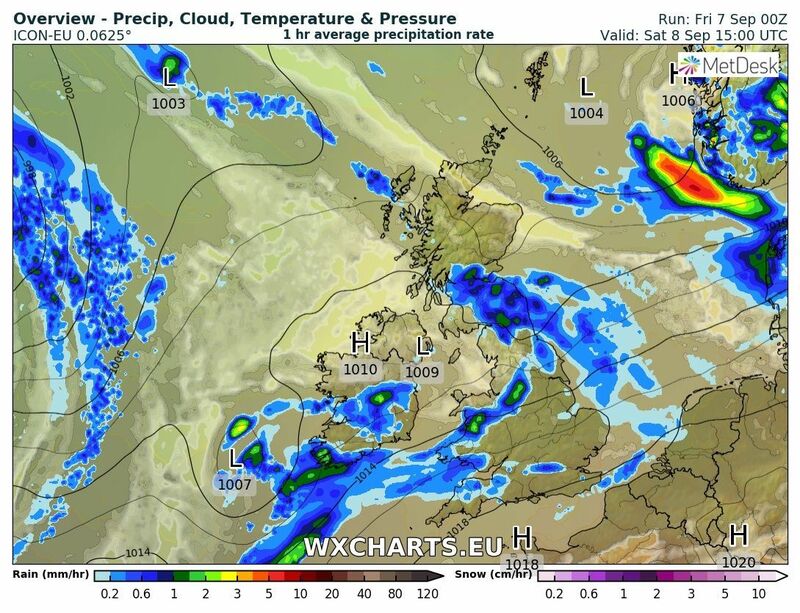 But generally it will be another pretty quiet and pleasant day with broken cloud. 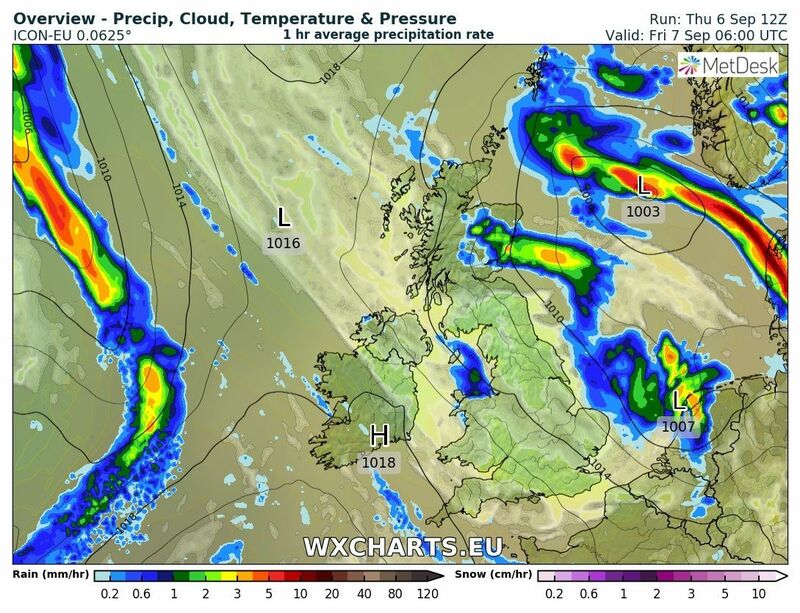 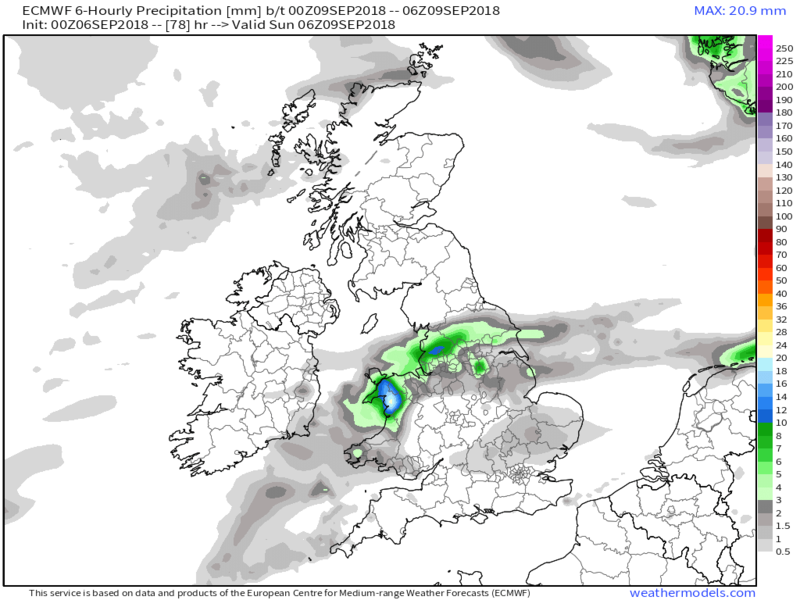 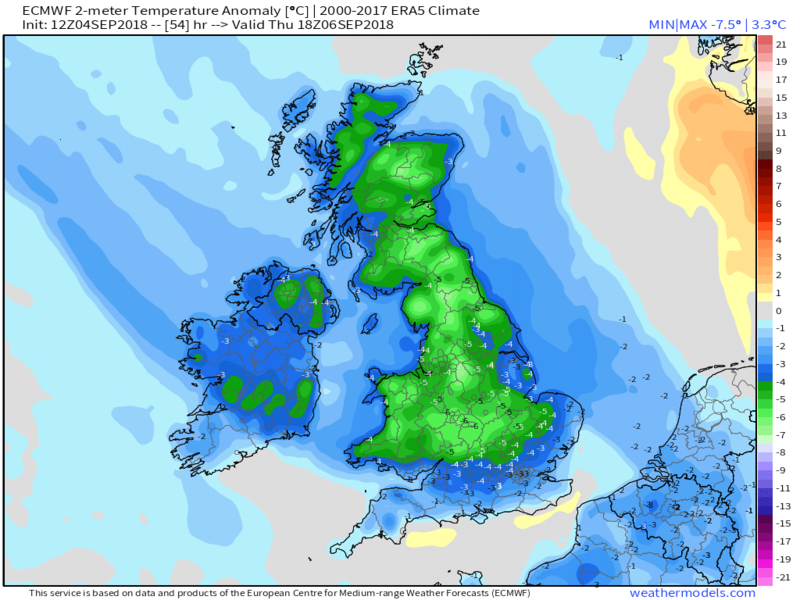 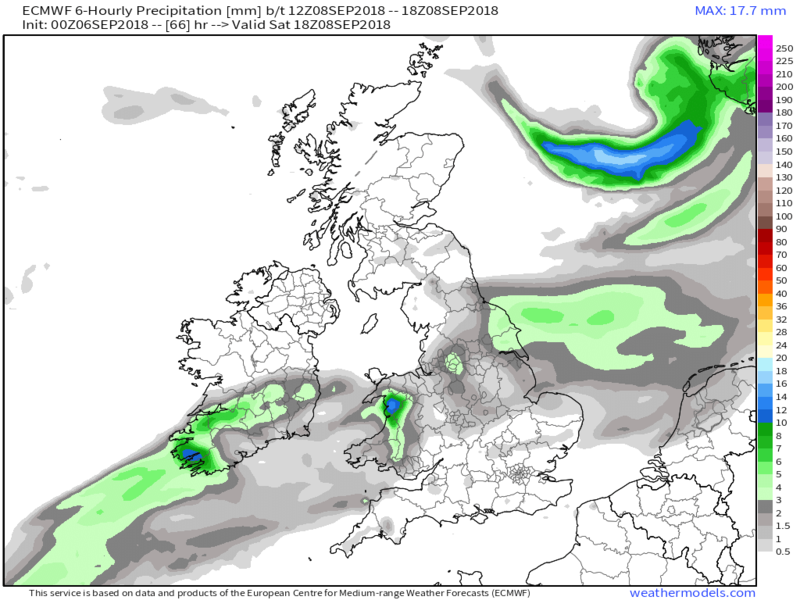 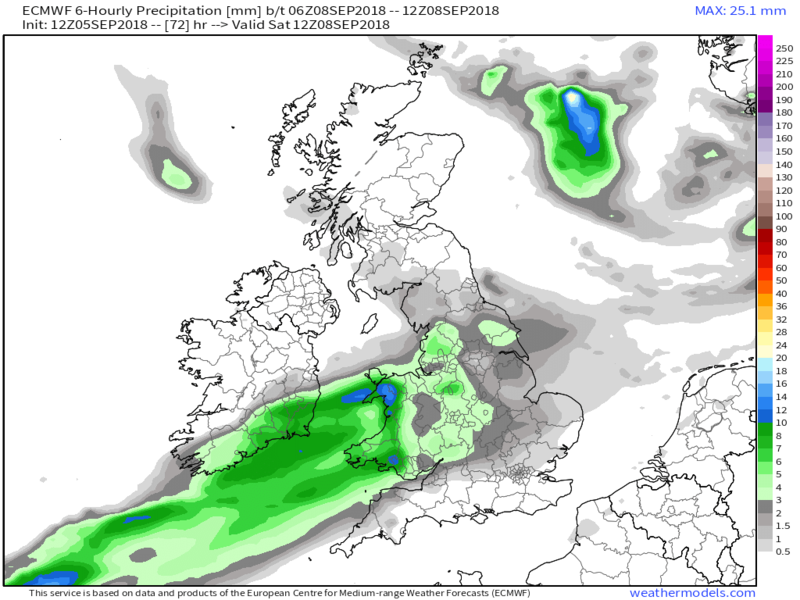 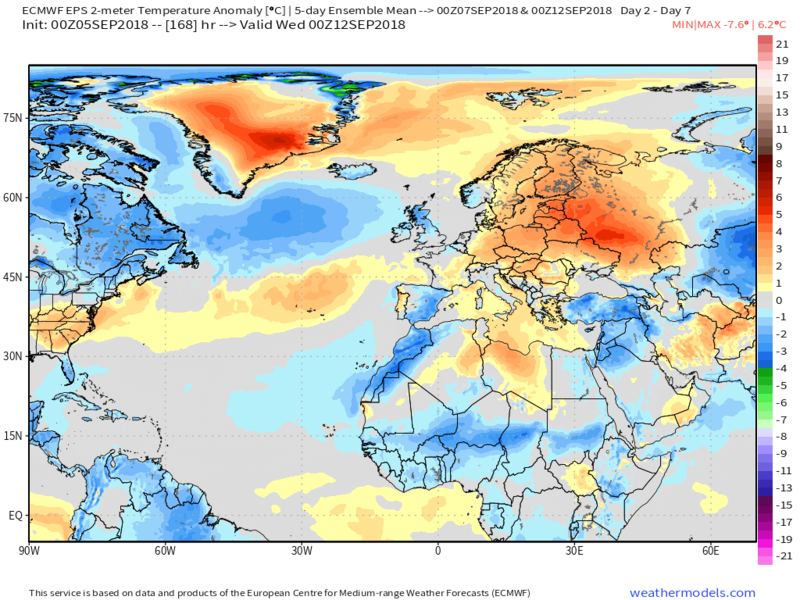 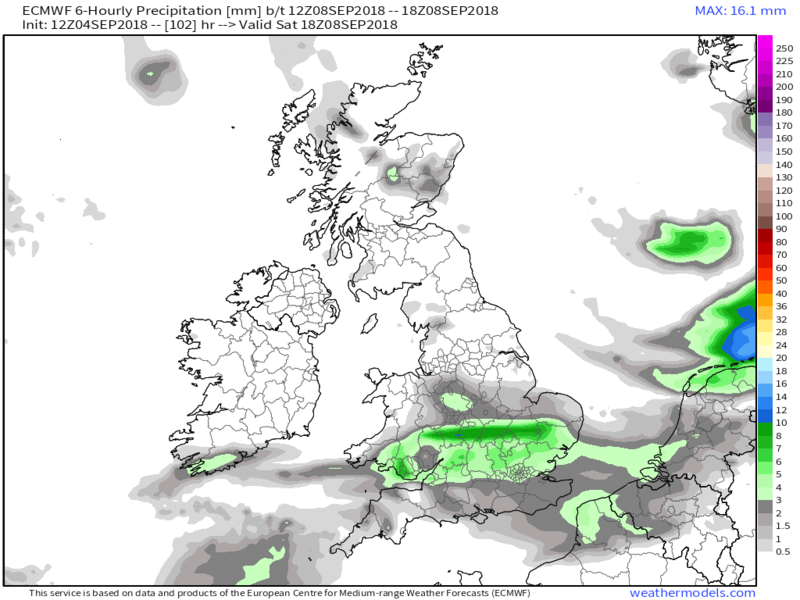 Over Friday and Saturday the UK is under the influence of low pressure and the associated fronts thus cool, showery conditions with outbreaks of more persistent rain in places but becoming a tad drier and warmer as the weekend progresses. 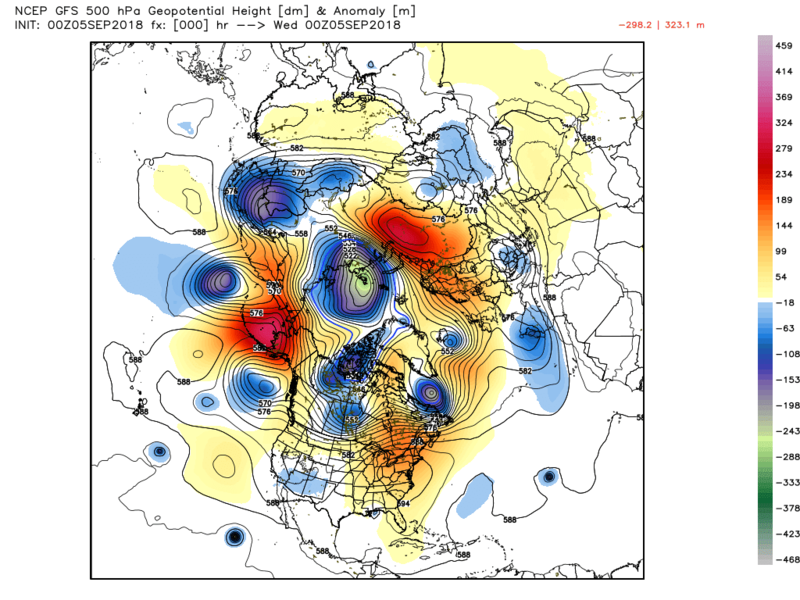 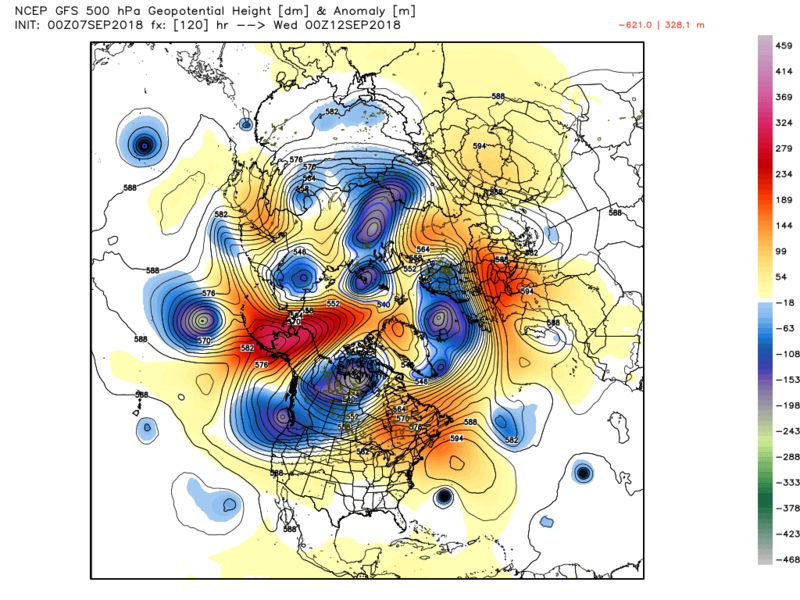 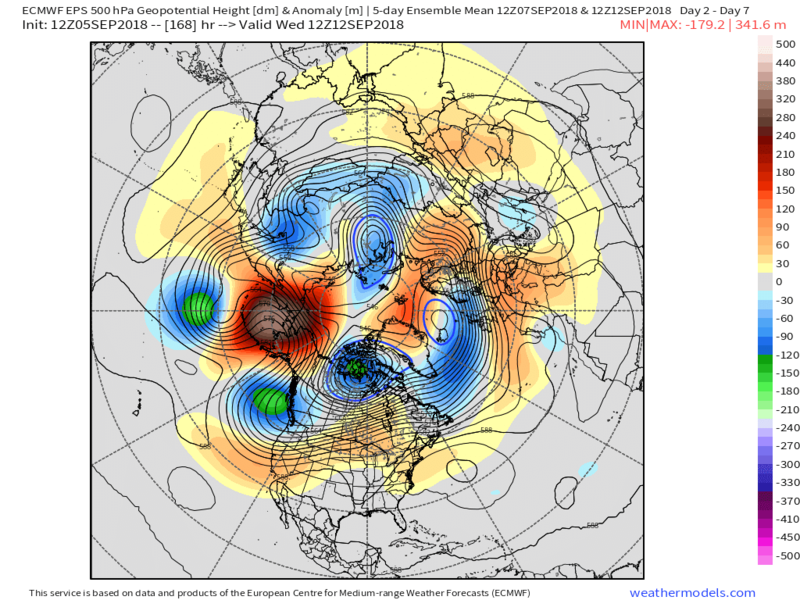 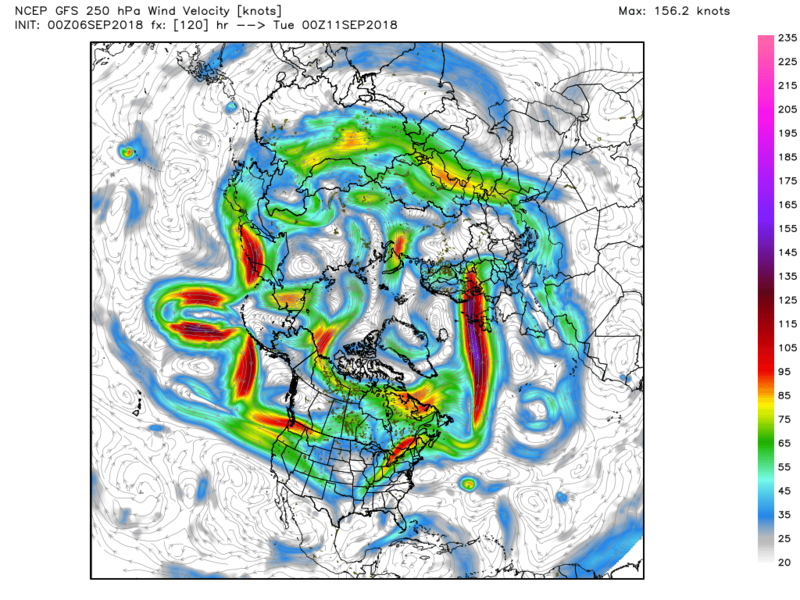 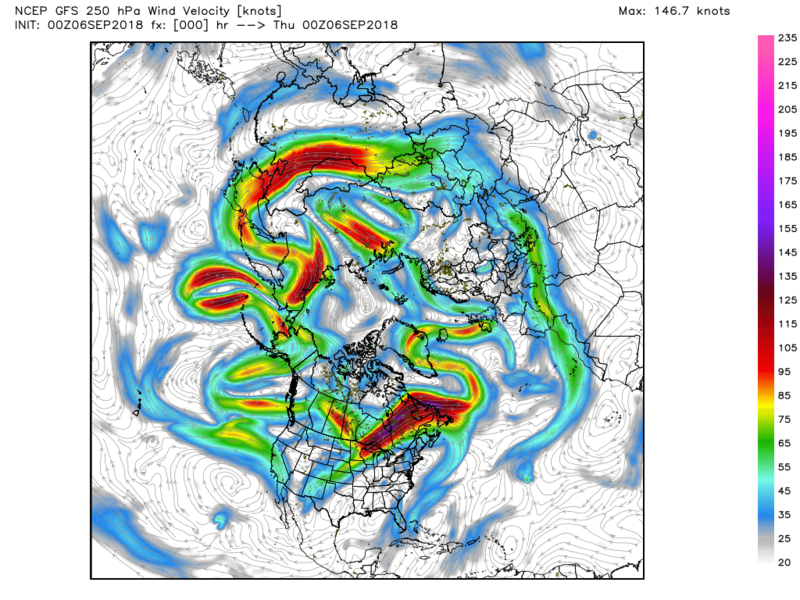 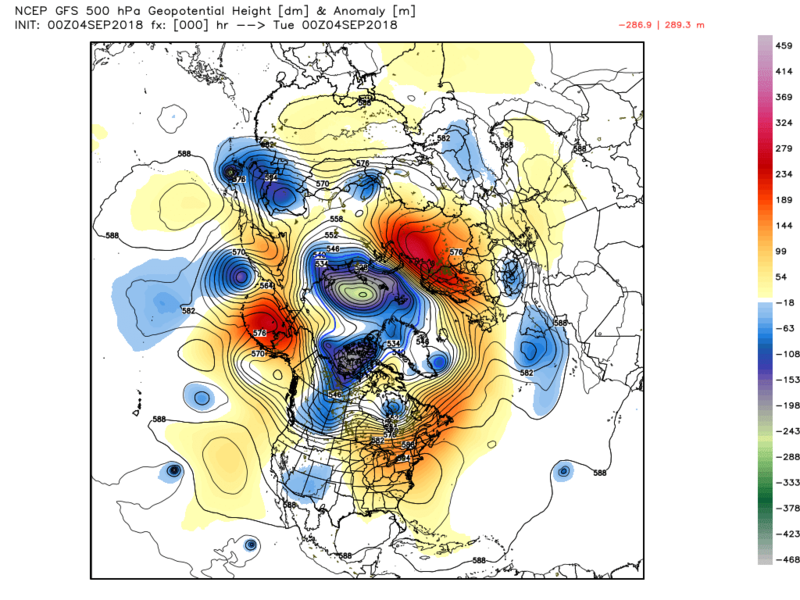 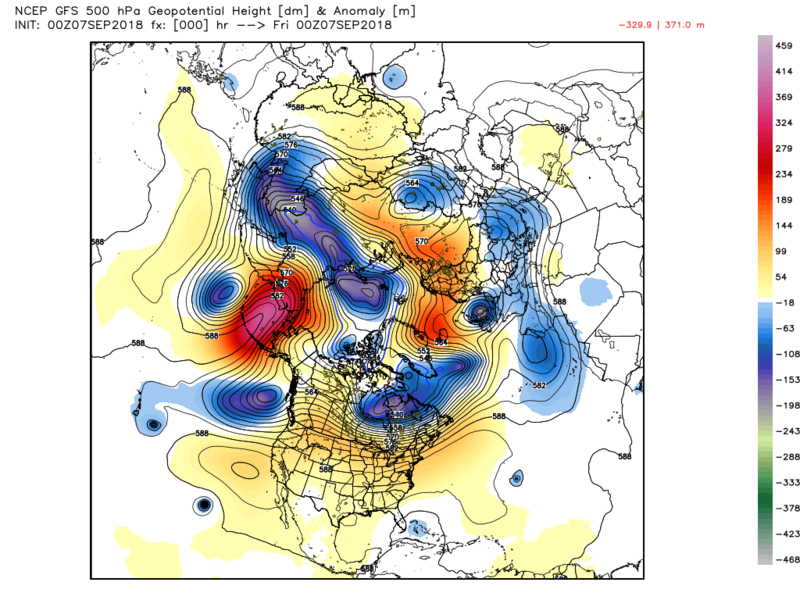 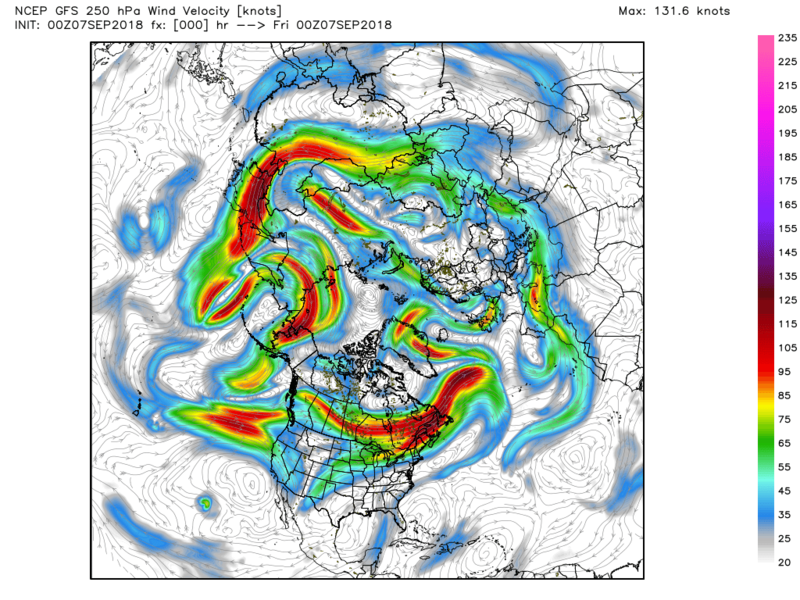 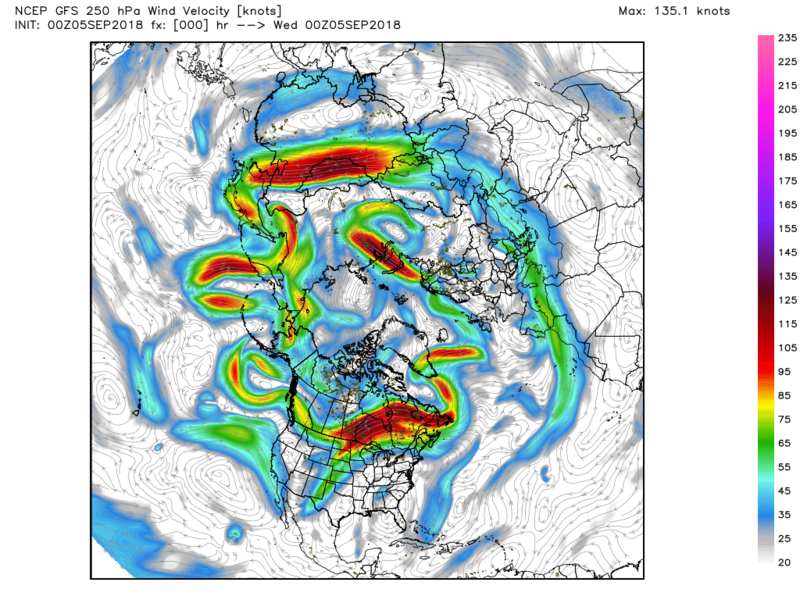 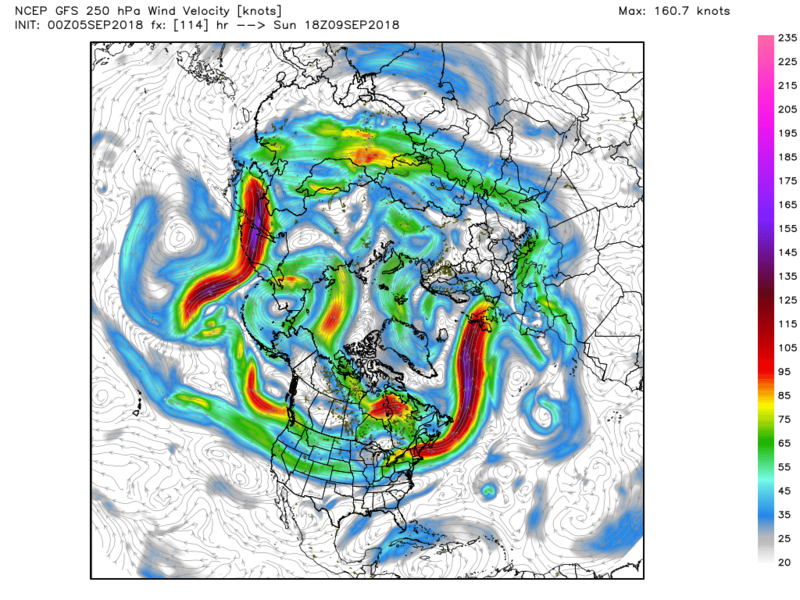 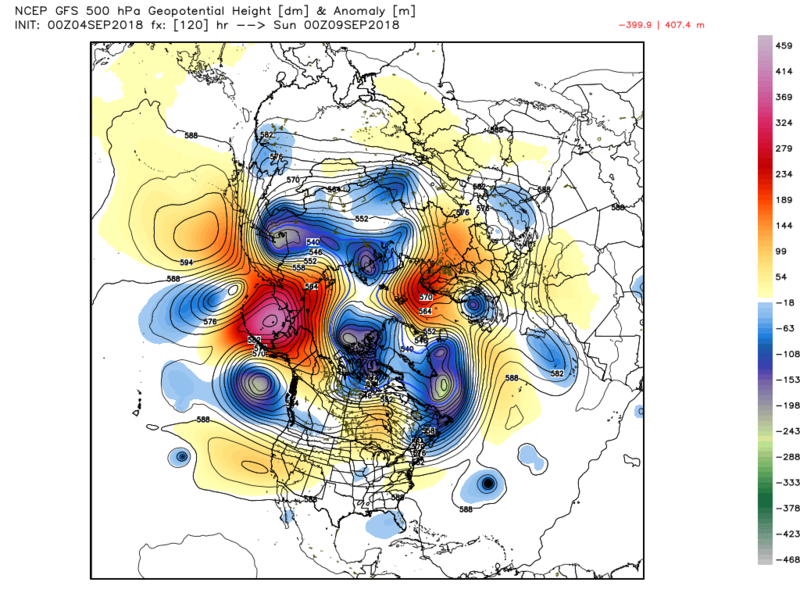 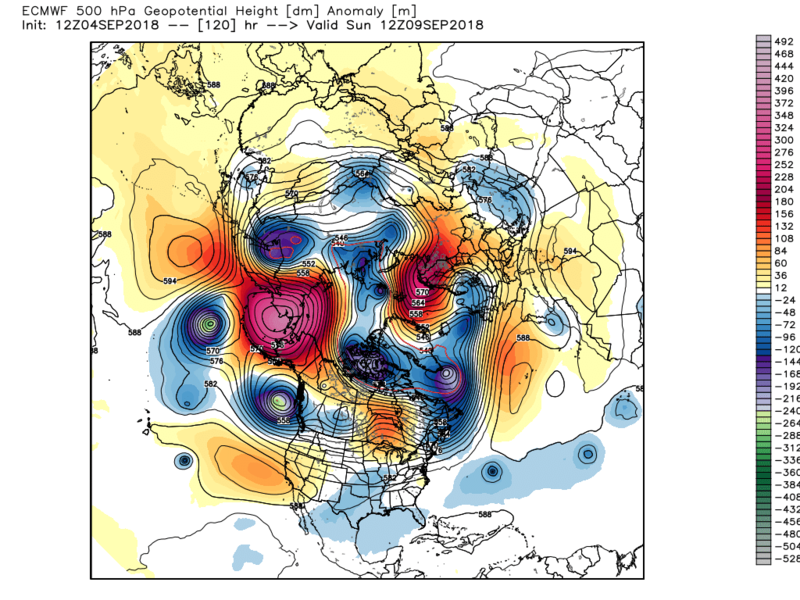 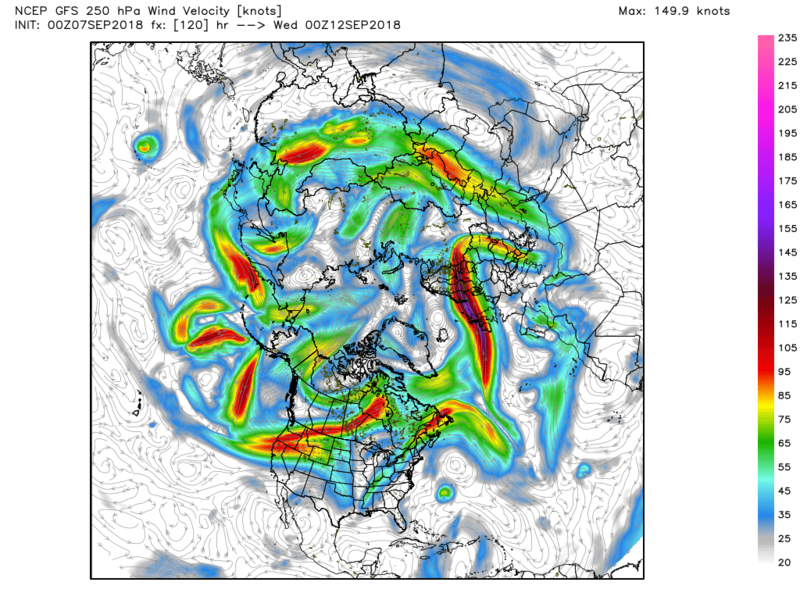 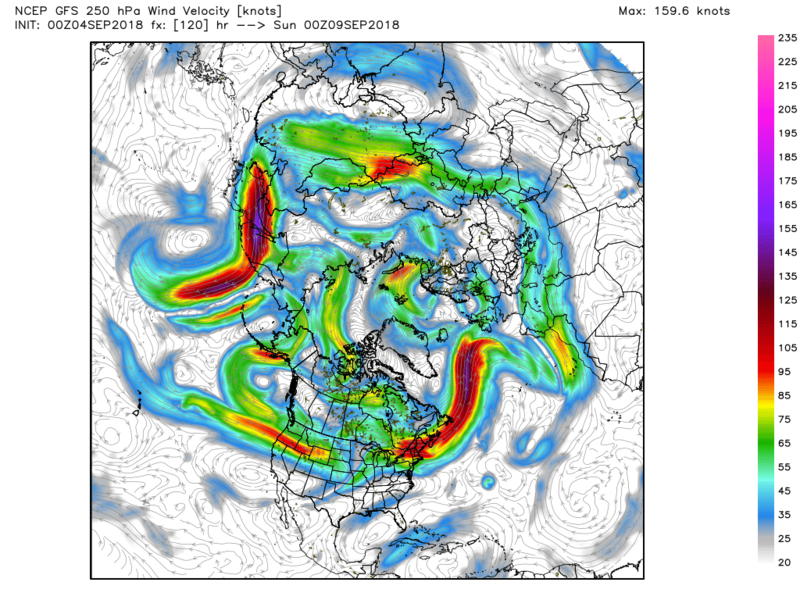 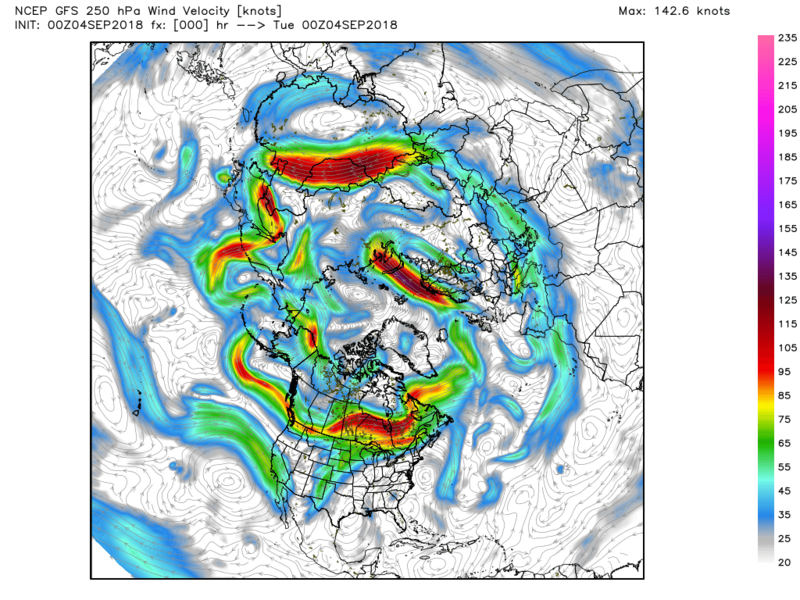 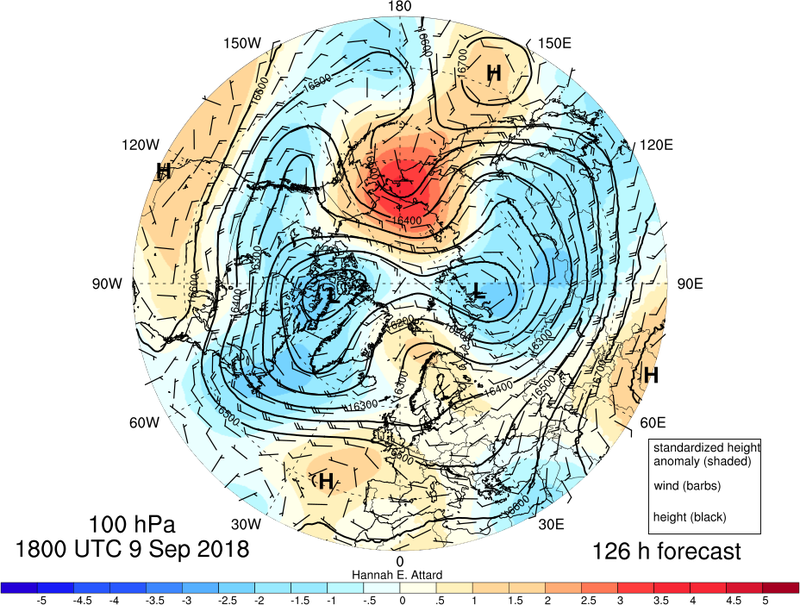 Merely an observation but a noted feature of last night's outputs was the continuing strength of the Aleutian ridge and the vortex over N. Canada. 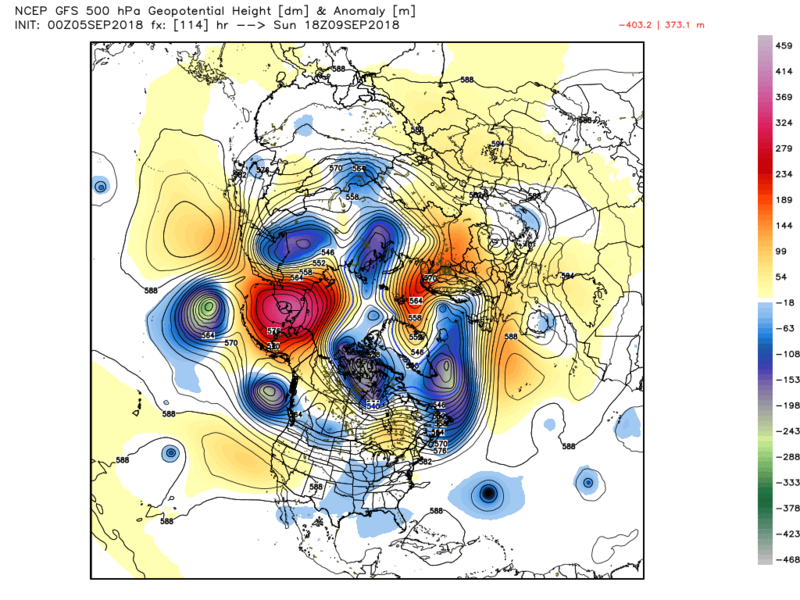 Something that also featured in the lower strat. 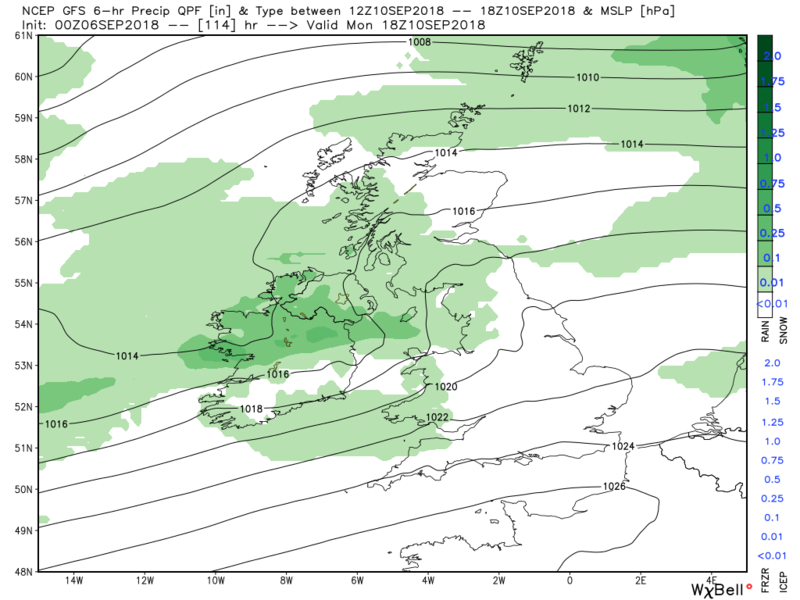 And also, and of more immediate interest, the imminent change to unsettled and cooler weather that has been well signposted of late.With that in mind the NH profile at Midnight and the surface analysis. 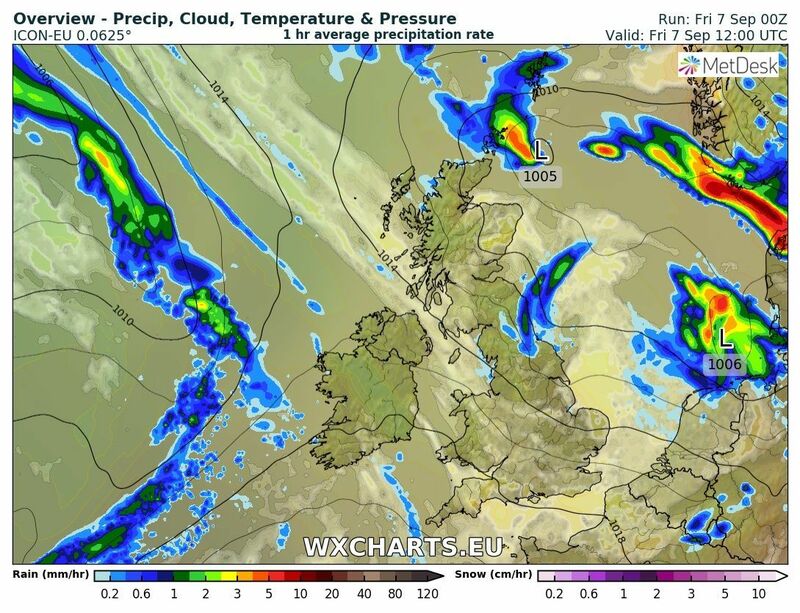 So today will start with clear skies in many places with a touch of frost around in the usual spots but some cloud lingering over some central areas where the weakening front is lingering and early om some showers in the south east, courtesy of the trough in the southern North Sea. 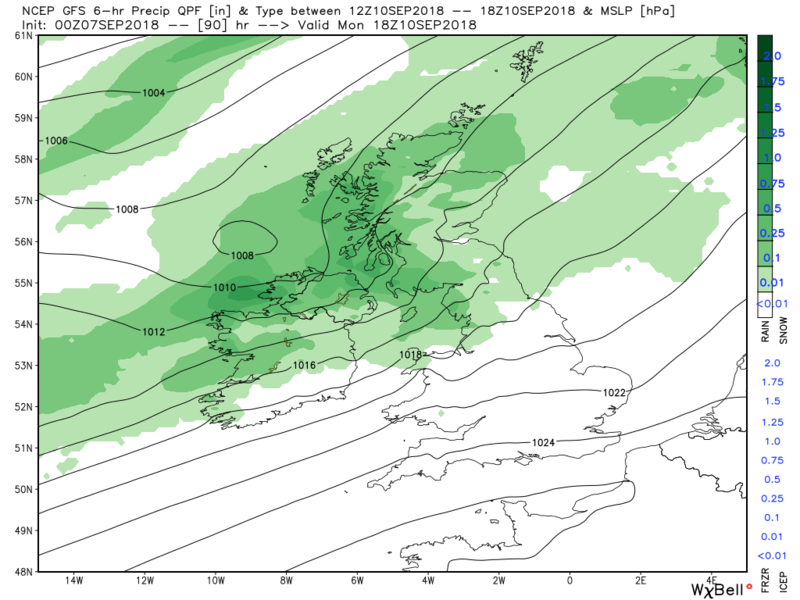 But by late morning and through the afternoon cloud and rain will effect n. Ireland and western Scotland spreading east and south to north west England by evening. 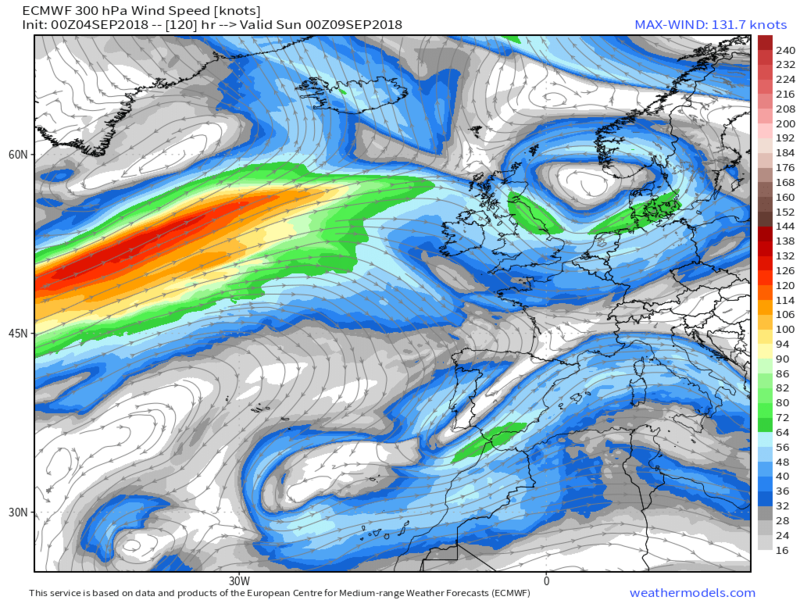 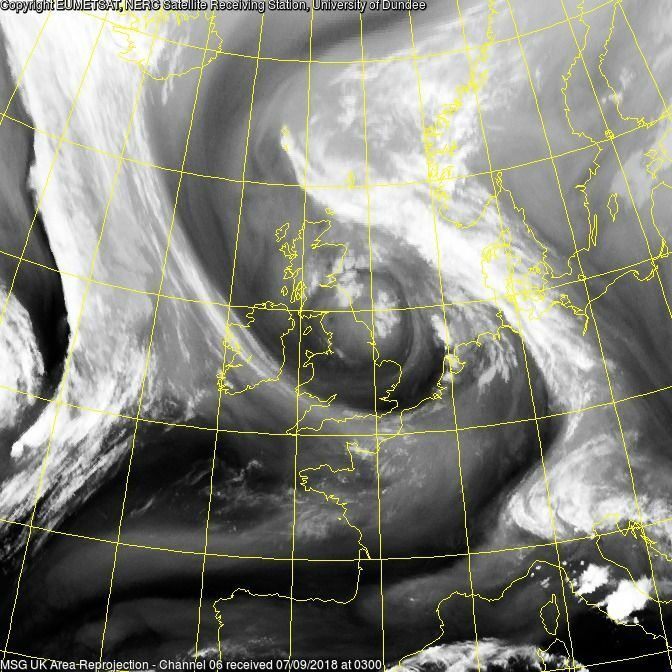 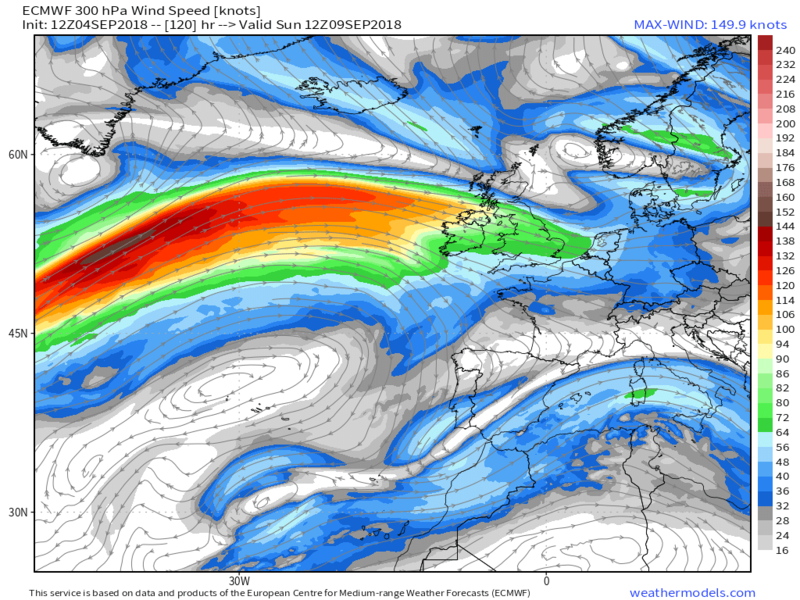 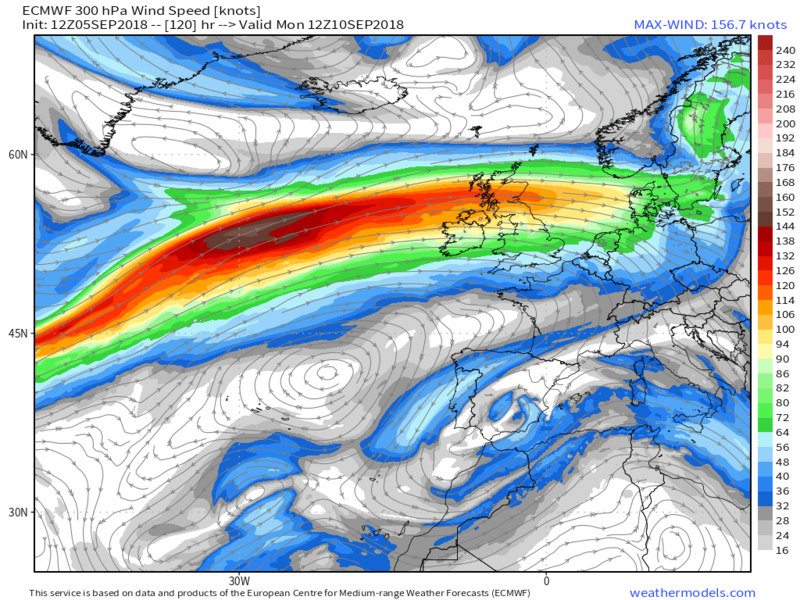 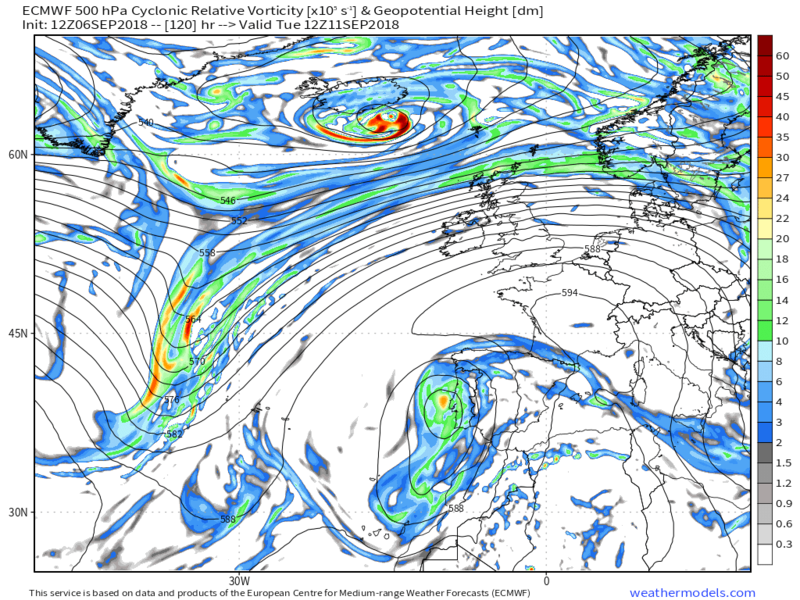 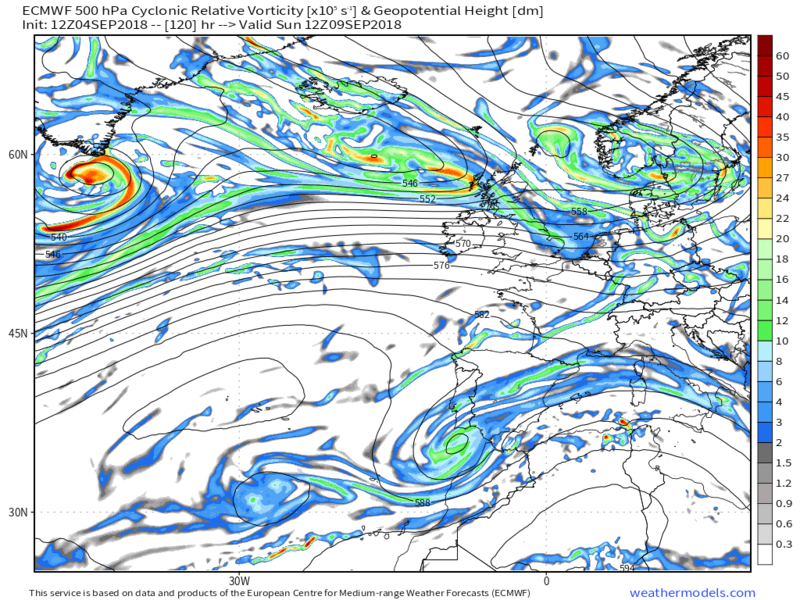 As the ridge recedes overnight and through Thursday the front will continue to move slowly south east with the band of rain tending to peter out but introducing much cooler and unstable air in it's wake which initiates some very heavy showers over Scotland and later in northern England. 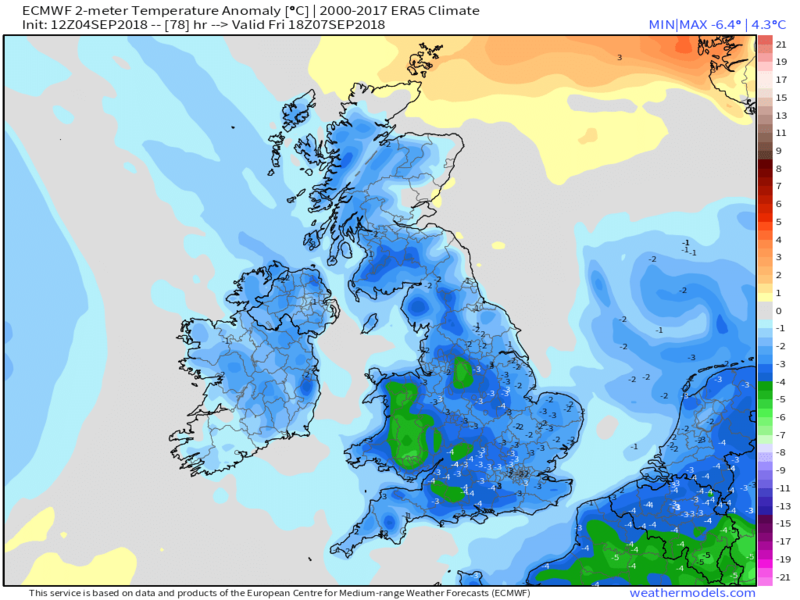 Remaining drier in the south. 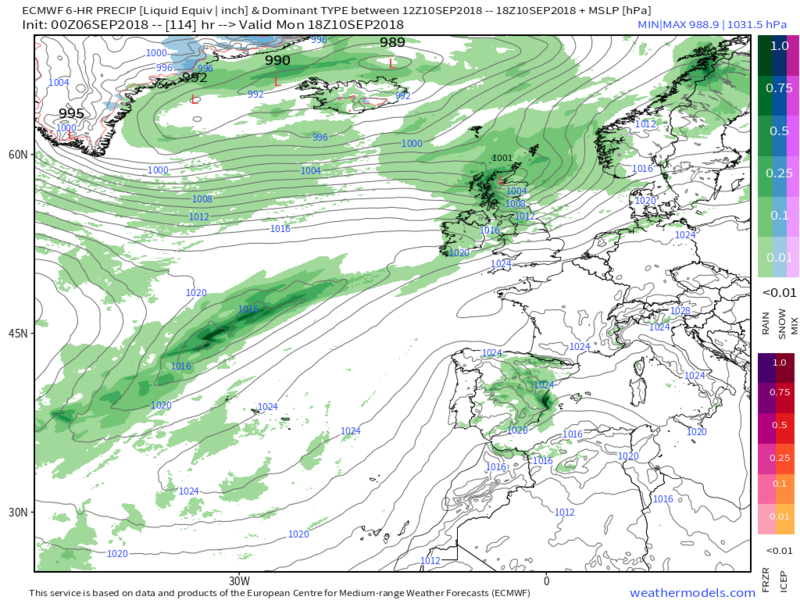 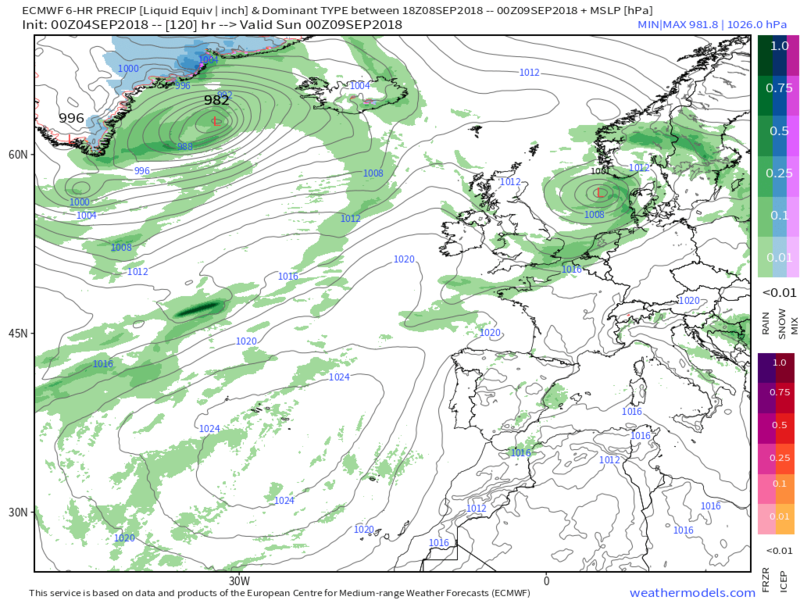 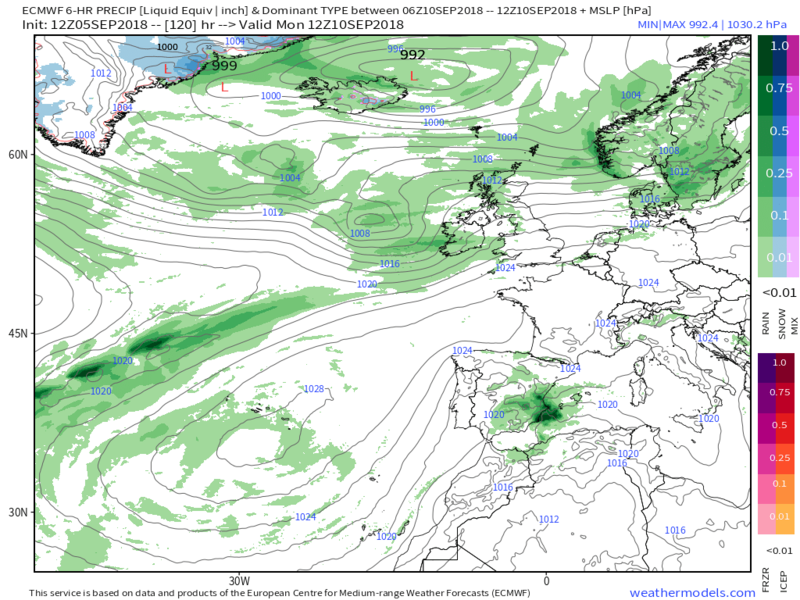 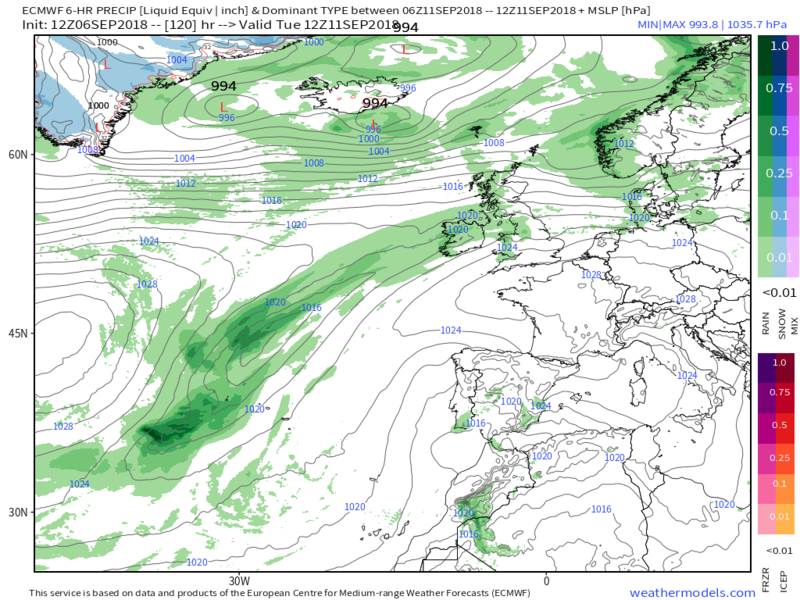 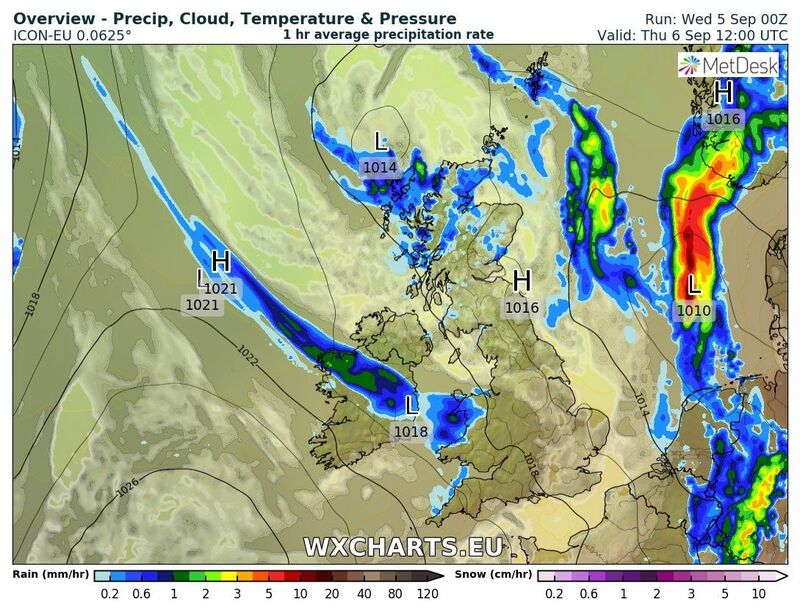 By Friday low pressure is centred over the North sea with a plethora of fronts/troughs running around the circulation which portends a cool day with plenty of showers, and some longer periods of rain as they merge, interspersed with sunny intervals. 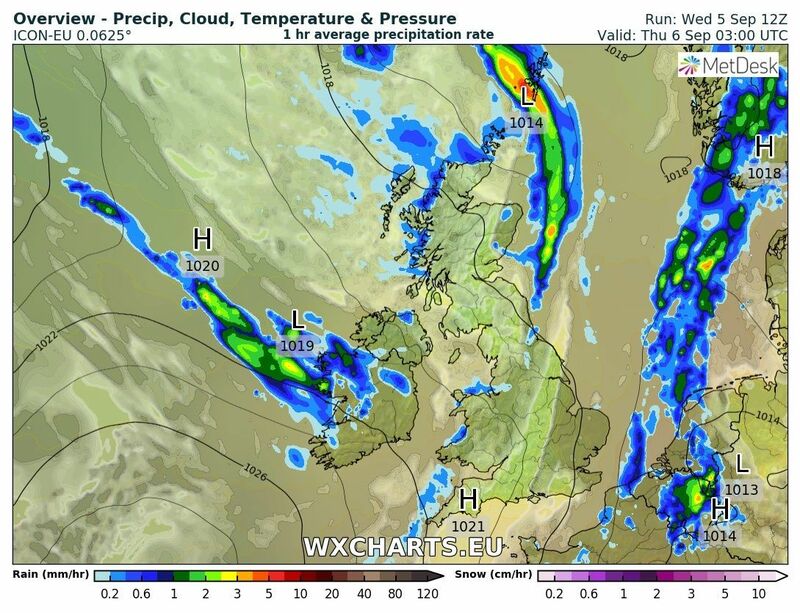 will move slowly south east during this evening and overnight becoming weak and patchy by morning. 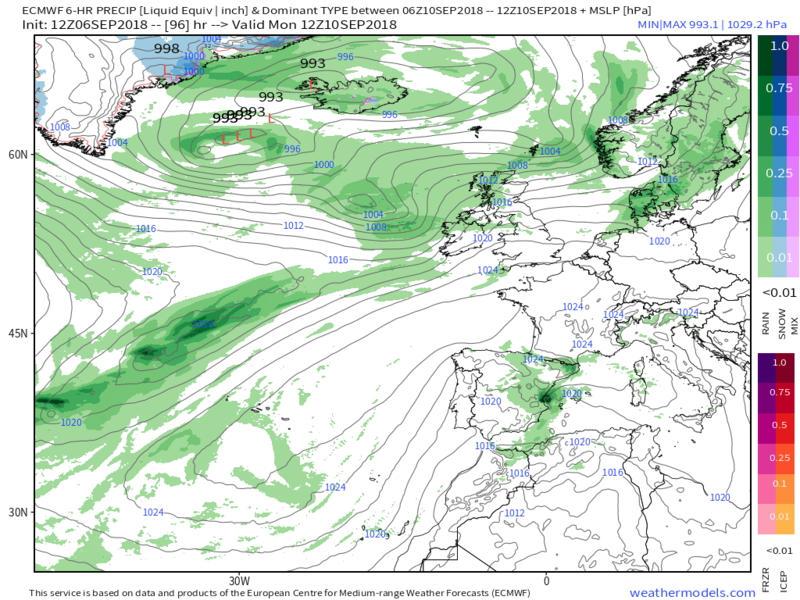 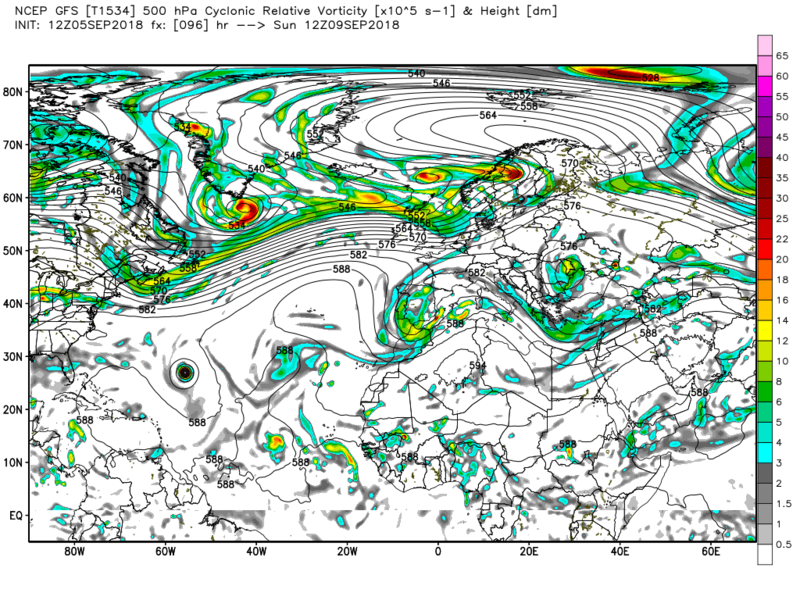 But the front trails back all the way to a low east of the tip of Greenland and a burst of more moderate rain might just impact N. Ireland as the triple point crosses Ireland during the early hours. 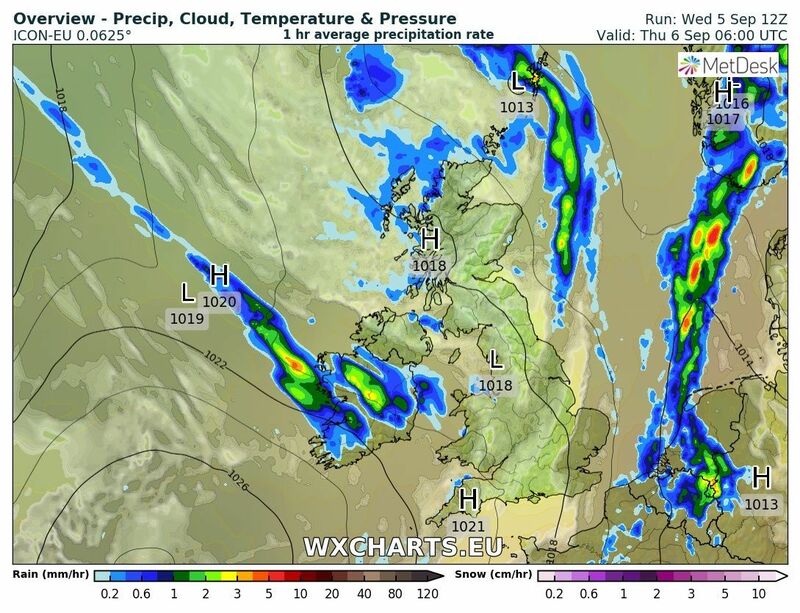 Elsewhere the rain associated with another front just brushes the south east coast otherwise a pretty clear night for most and thus quite a cool start to the day tomorrow. 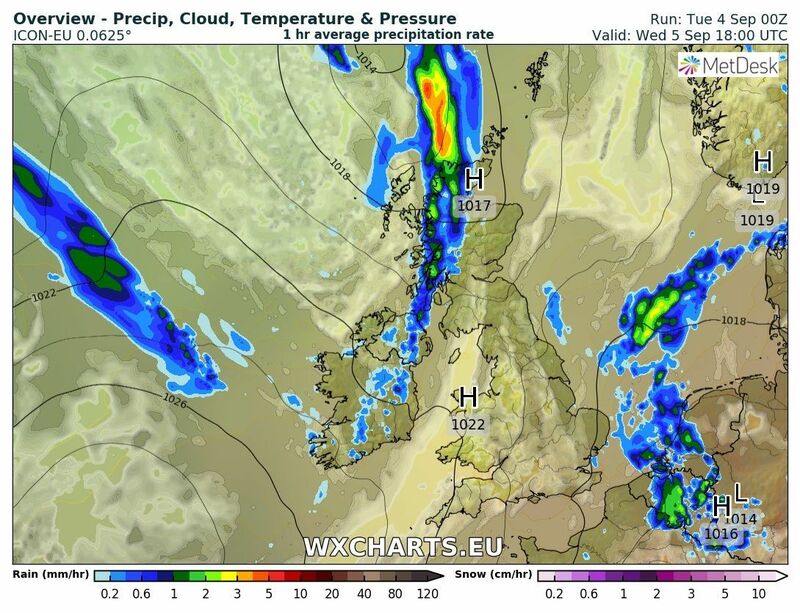 But after a clear start patchy rain will move into Wales and the south west and frequent showers will kick off over Scotland. 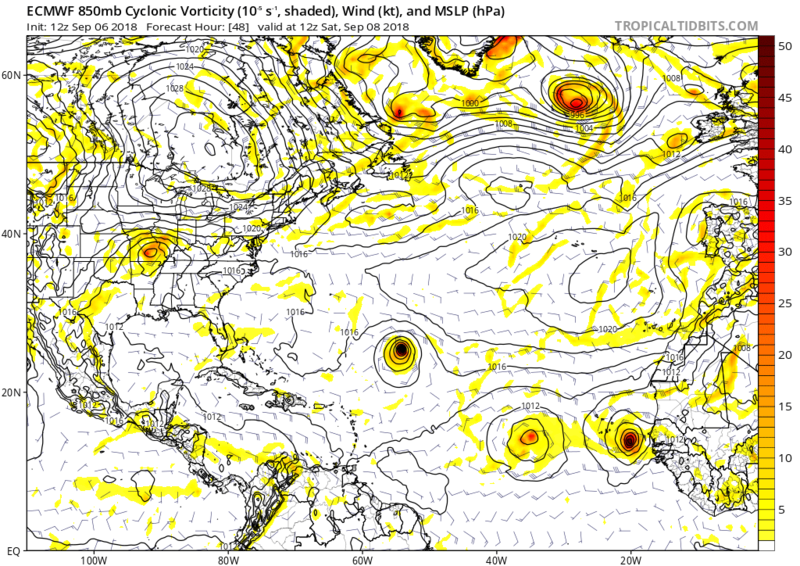 And then more systems track east as the twin flows across North America merge across the Atlantic largely suppressing the sub tropical highs attempt to expand very far north. 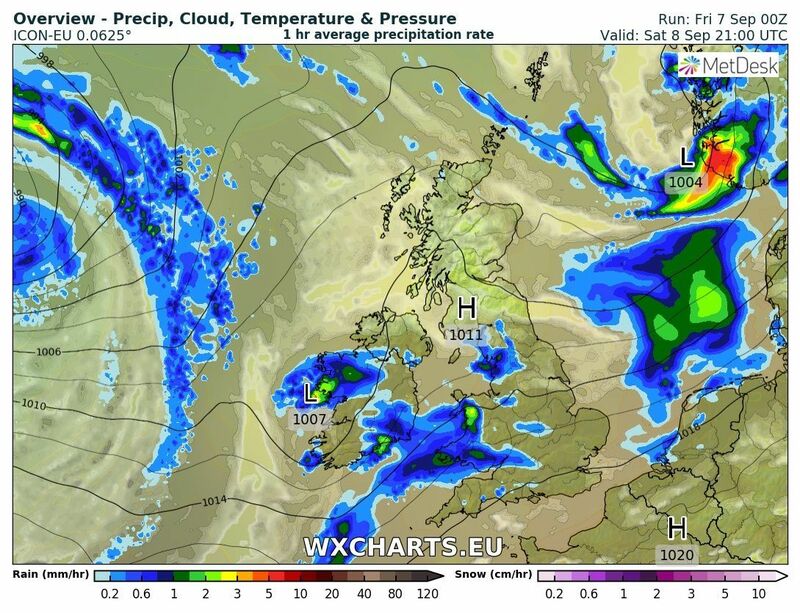 No need for further comment on the outlook this morning so straight to the NH profile and surface analysis for midnight. 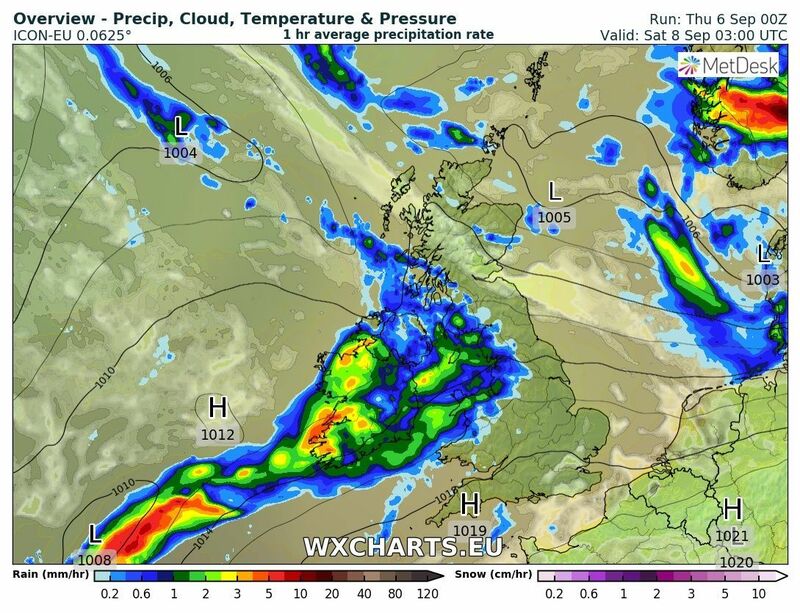 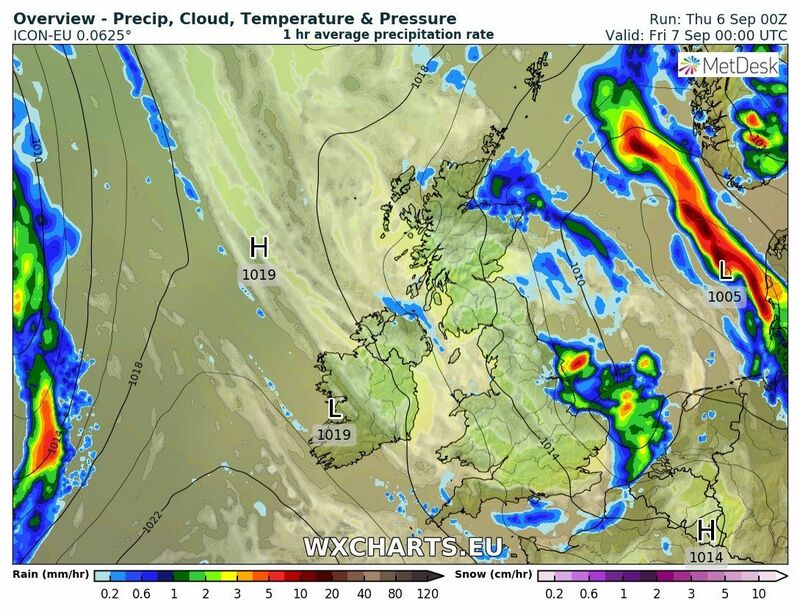 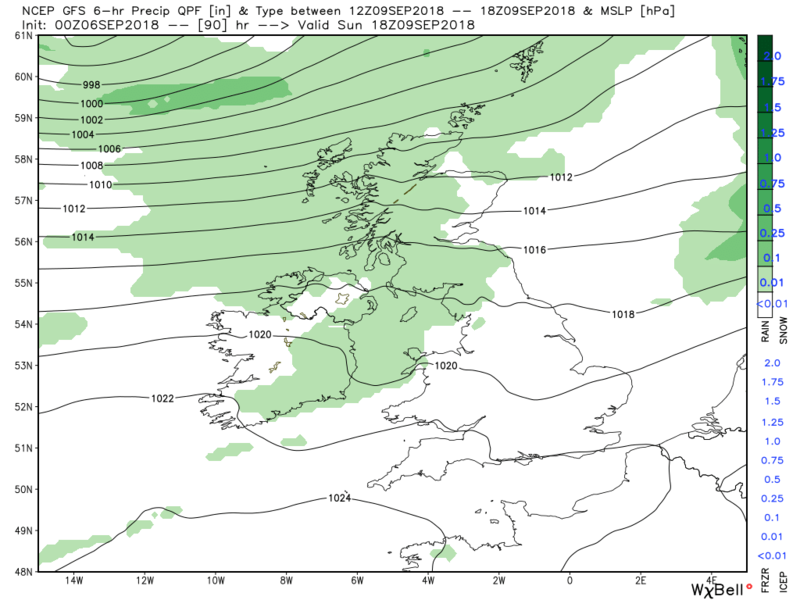 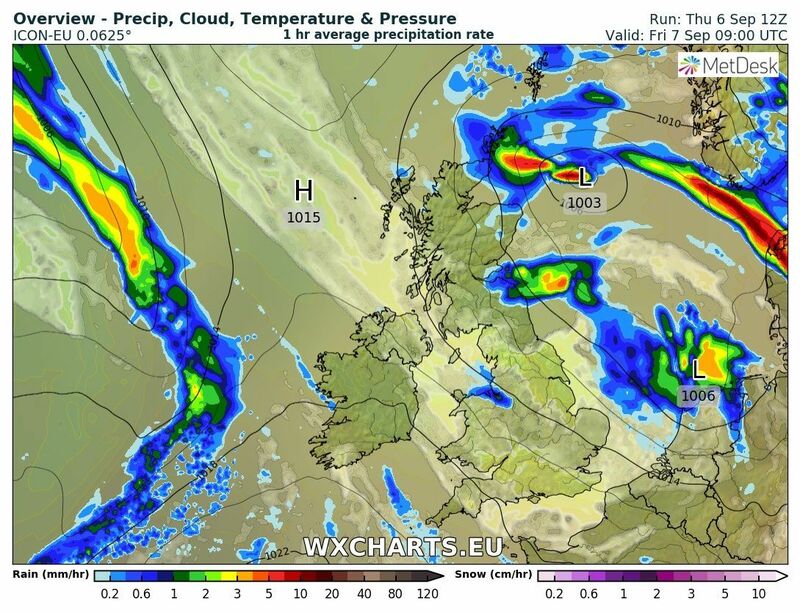 will track east across Wales and the Midlands courtesy of the triple point and cold front whilst at the same time the showers over Scotland will beef up a tad, with the possibility of some hail and thunder. 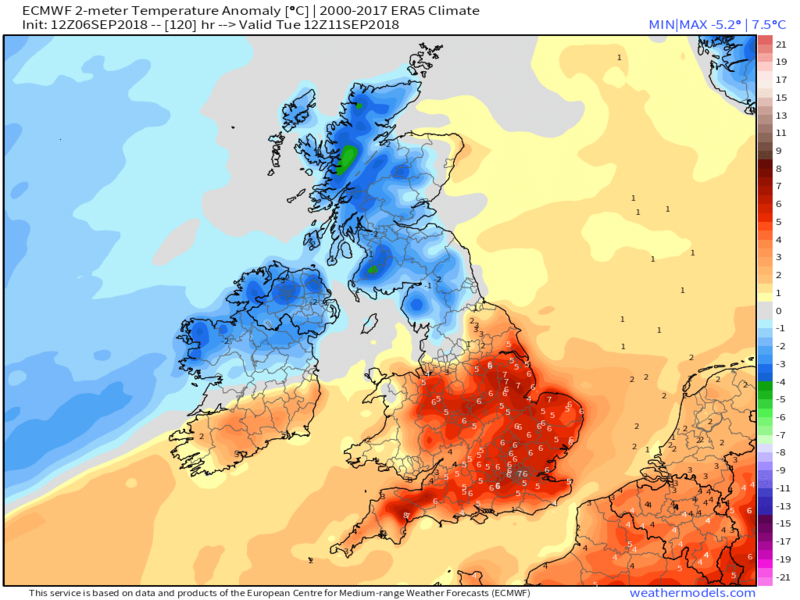 Avoiding all of this the south will be sunny and quite warm whilst elsewhere cool with the temp a little below average. 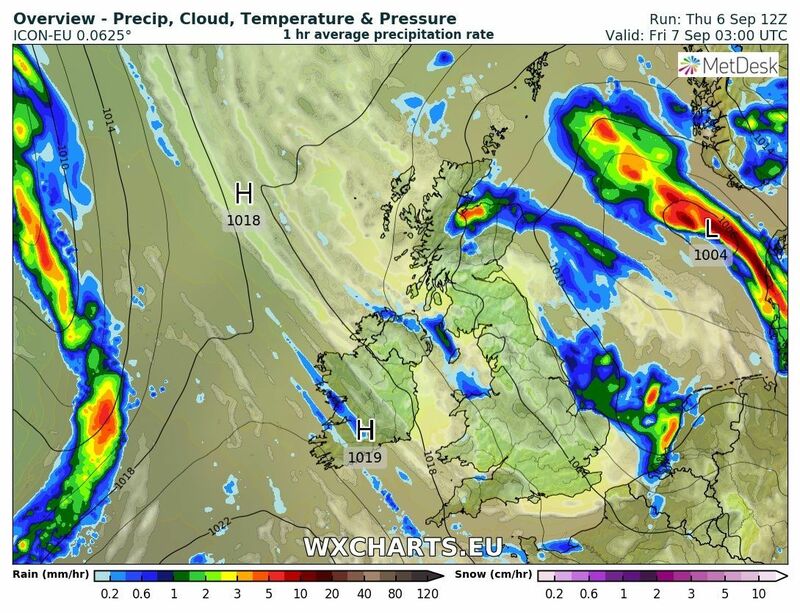 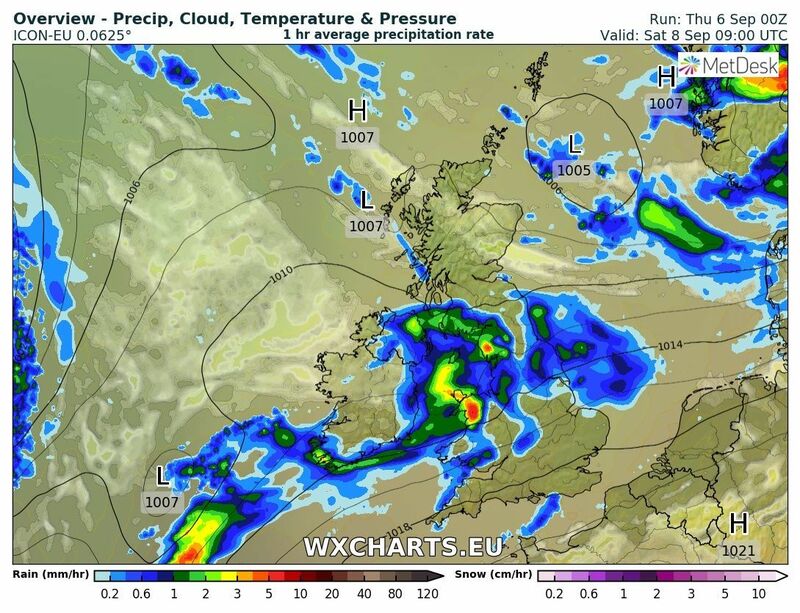 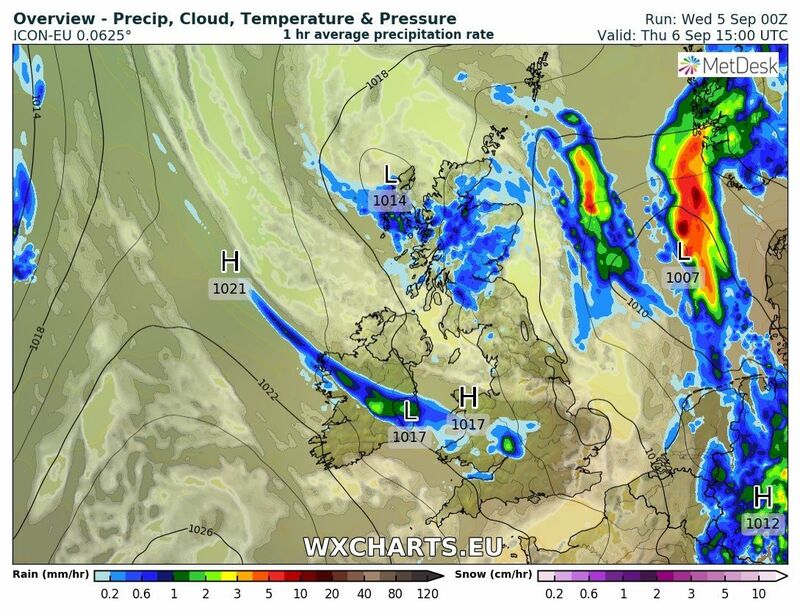 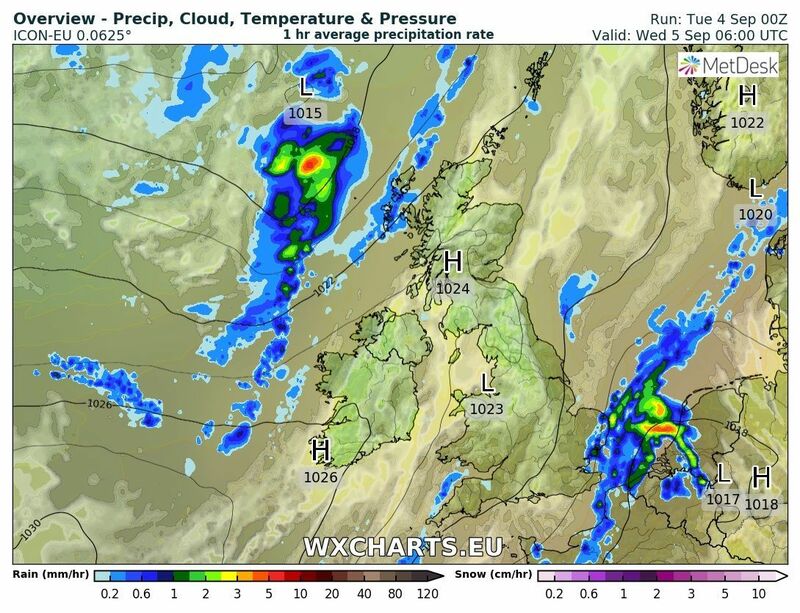 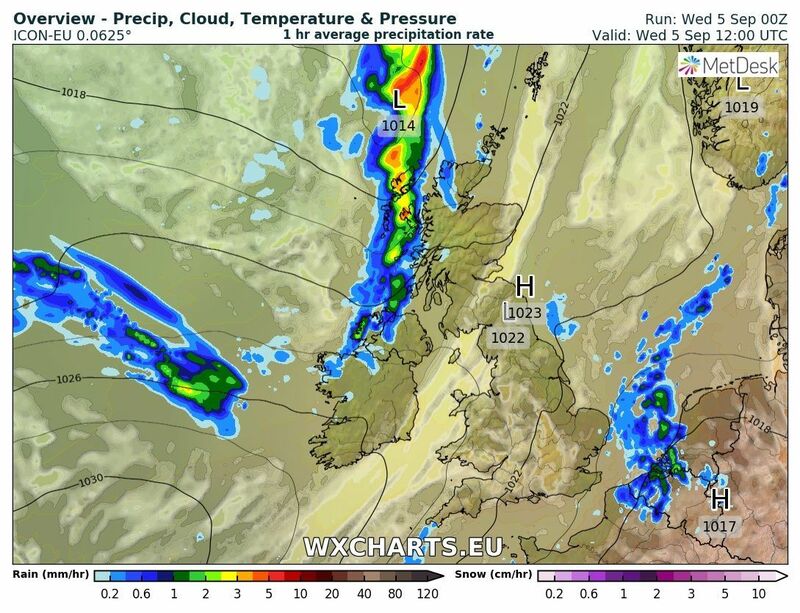 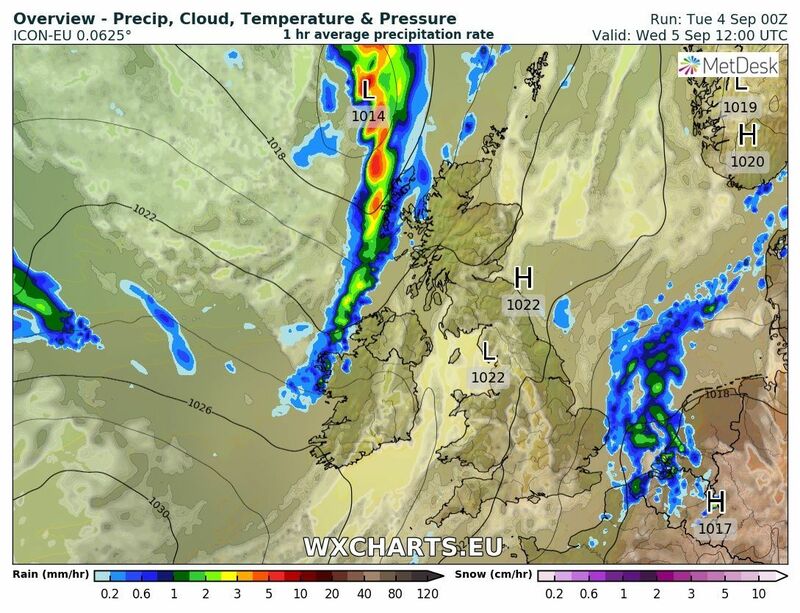 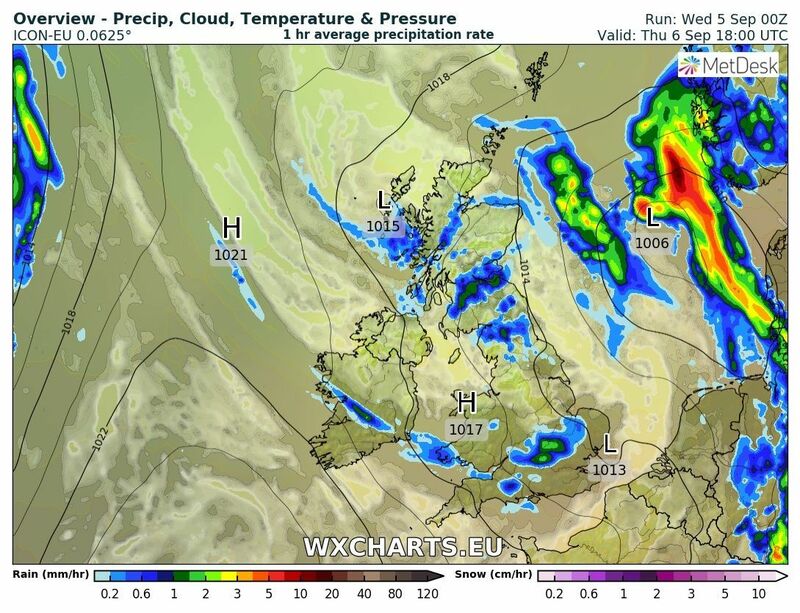 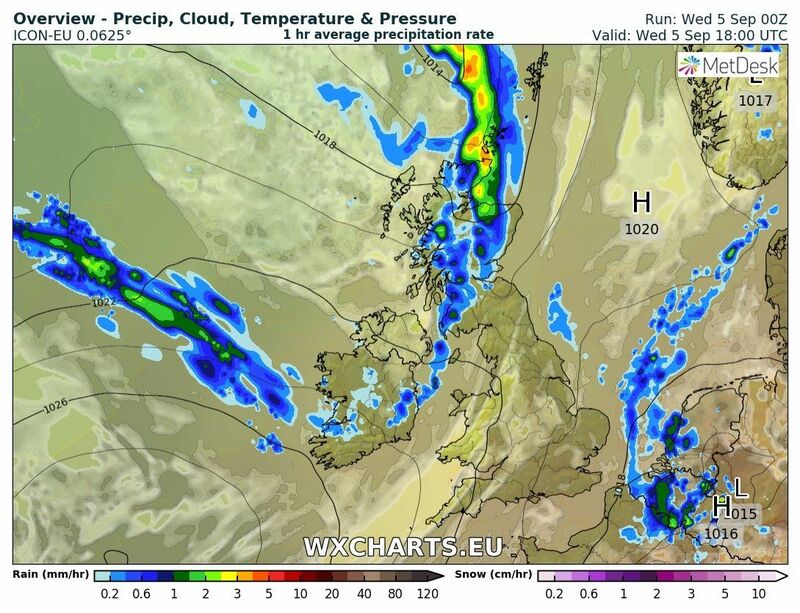 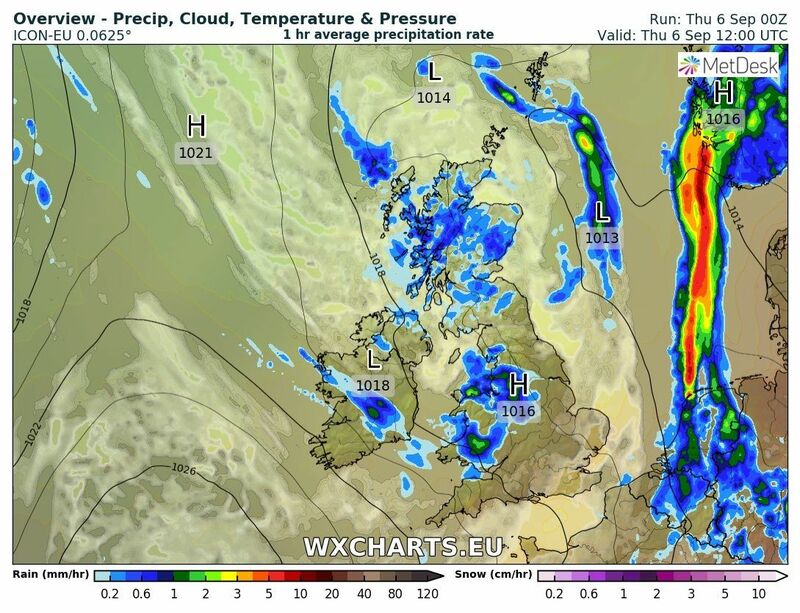 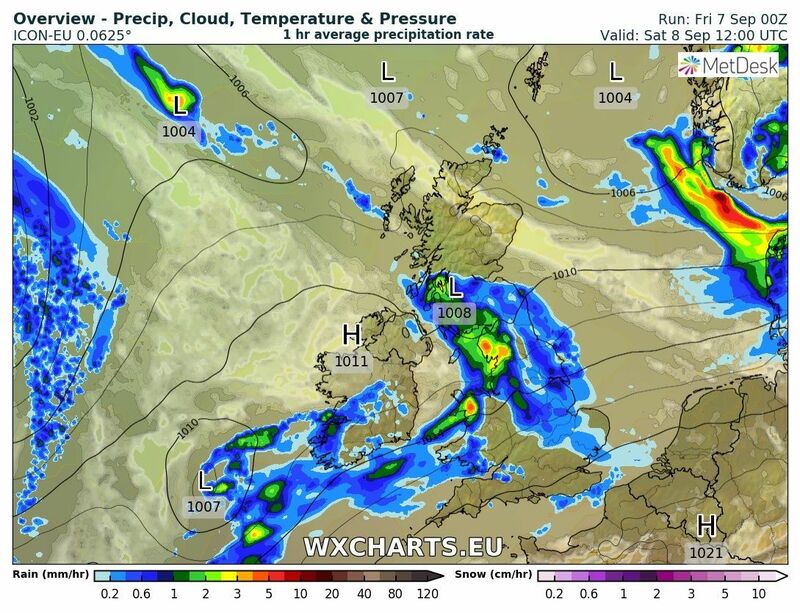 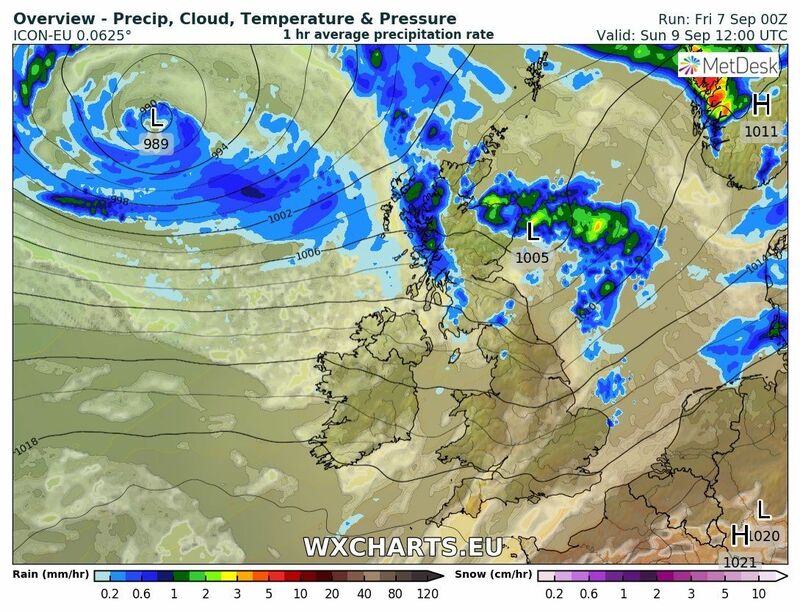 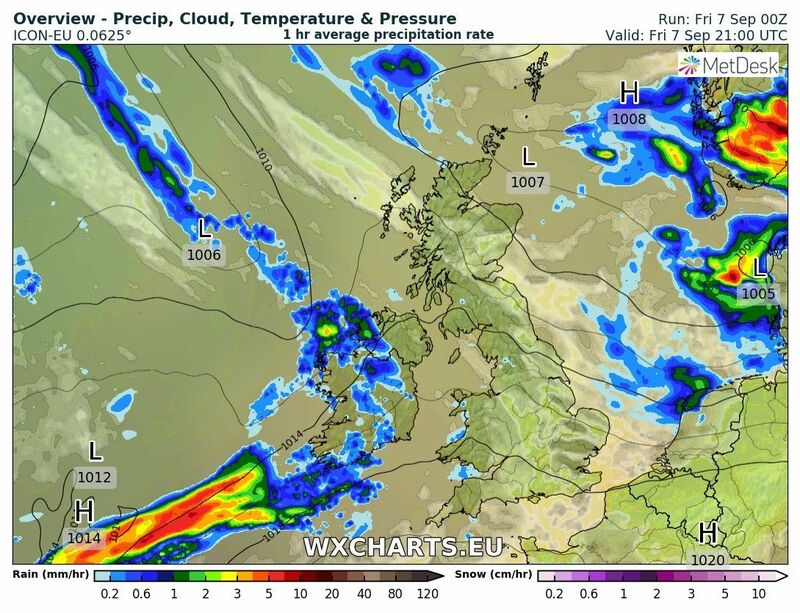 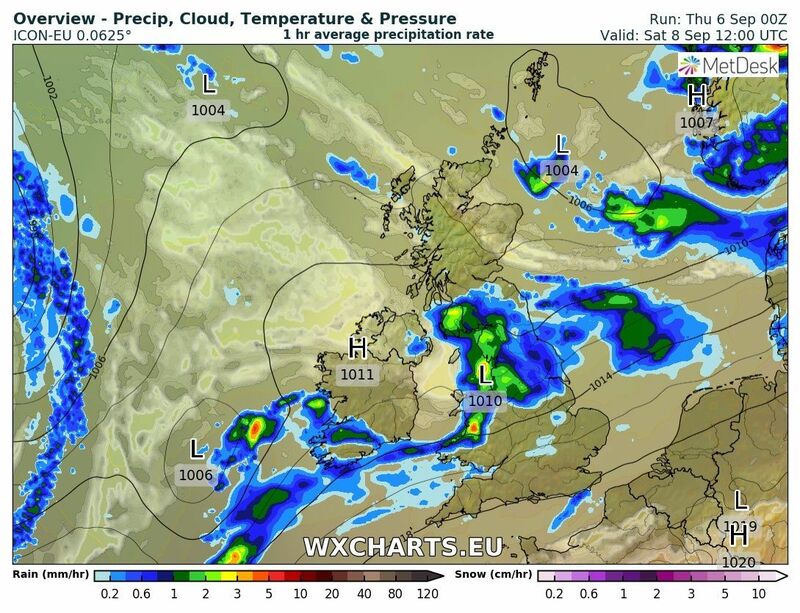 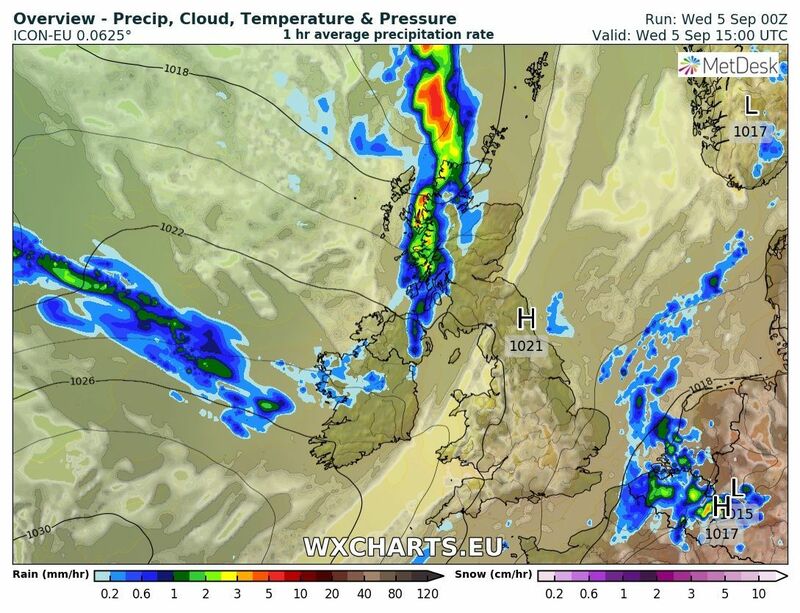 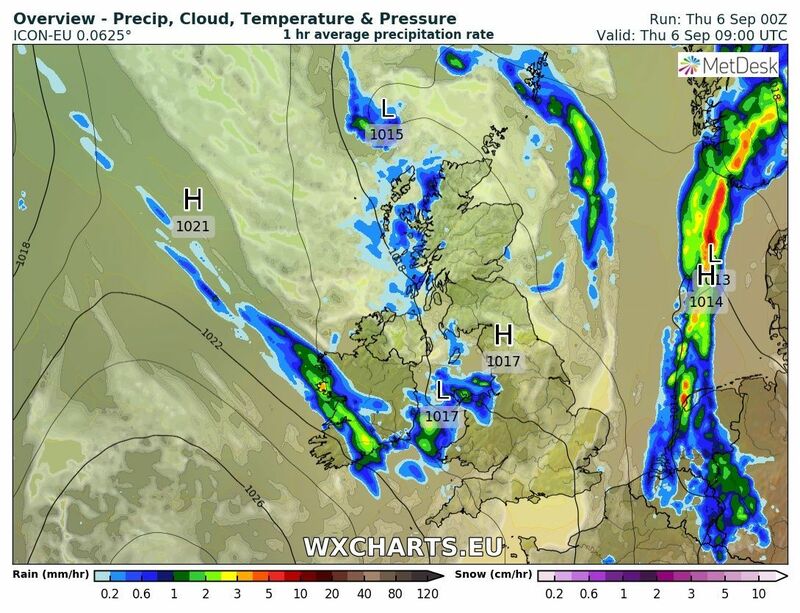 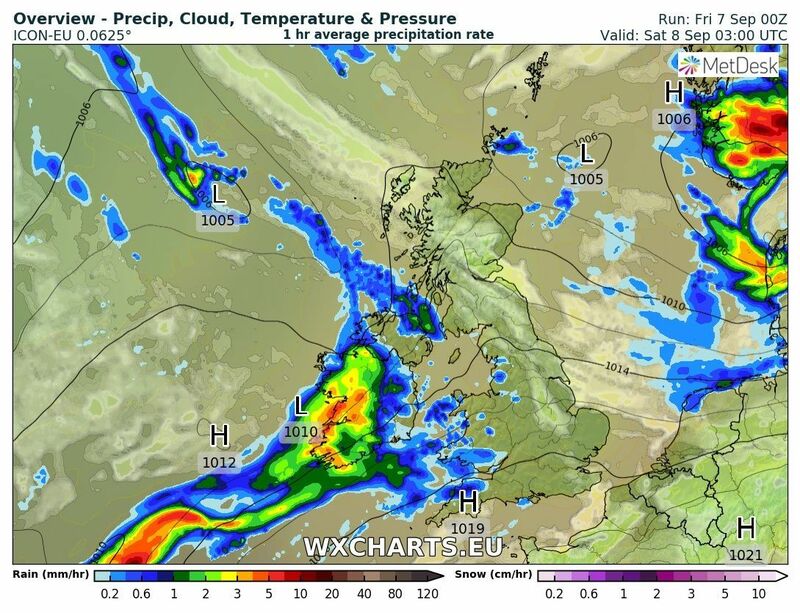 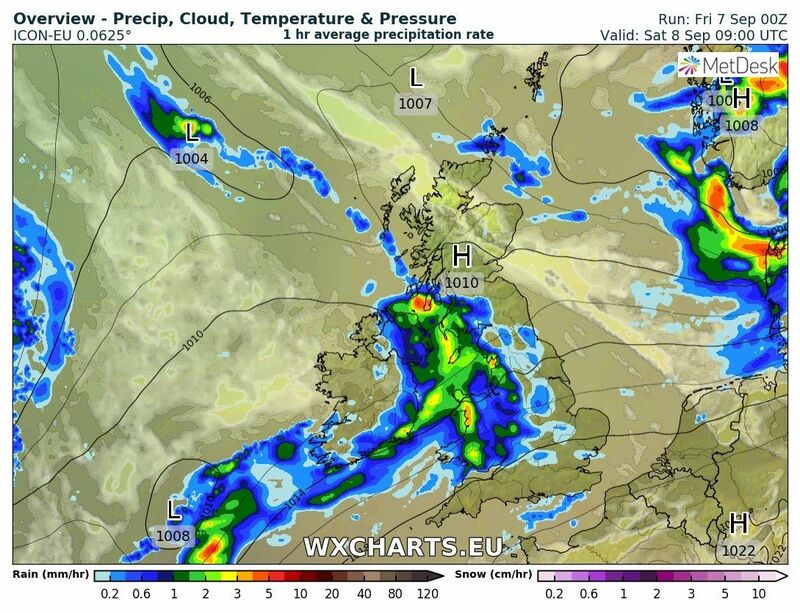 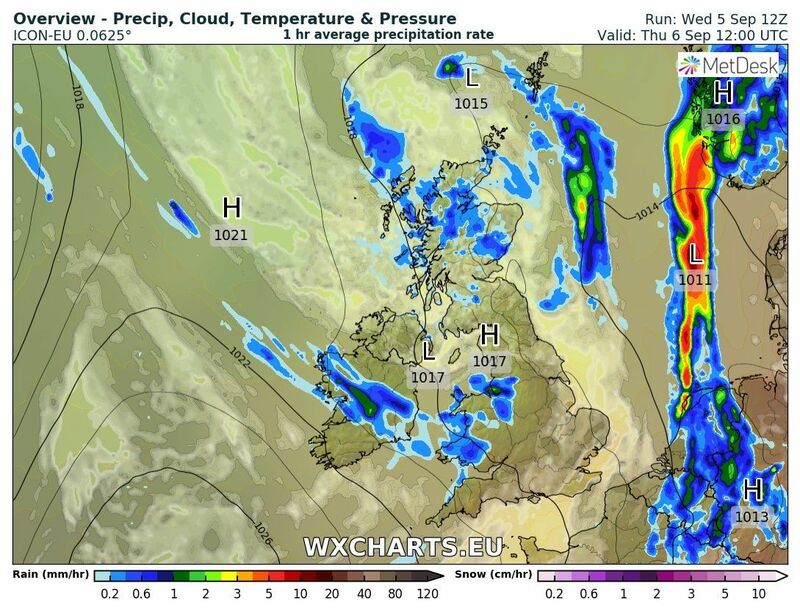 Overnight the rain should clear from England heralding a generally sunny day but cloud will pop up during the day giving the odd shower in places but the developing low and associated front is adjacent to the east coast of Scotland so more concentrated rain will effect this area and even further down the east coast. 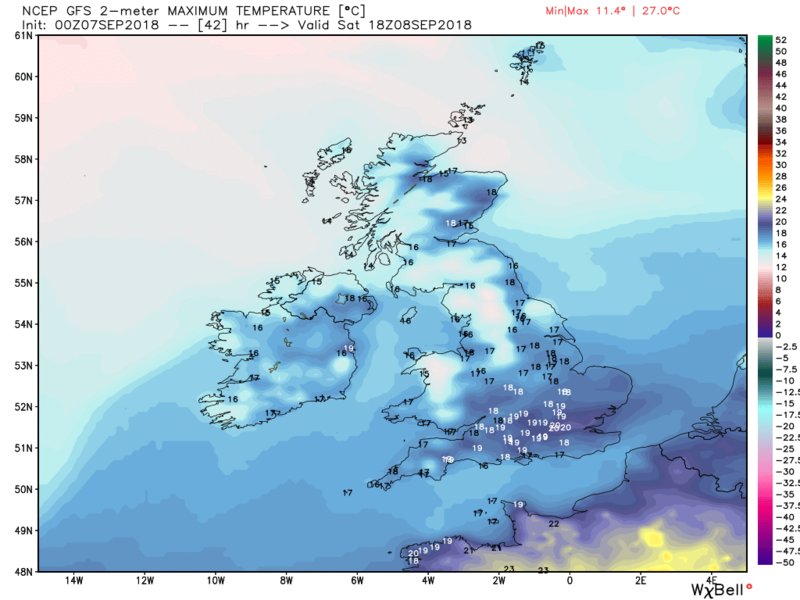 And another generally cool day. 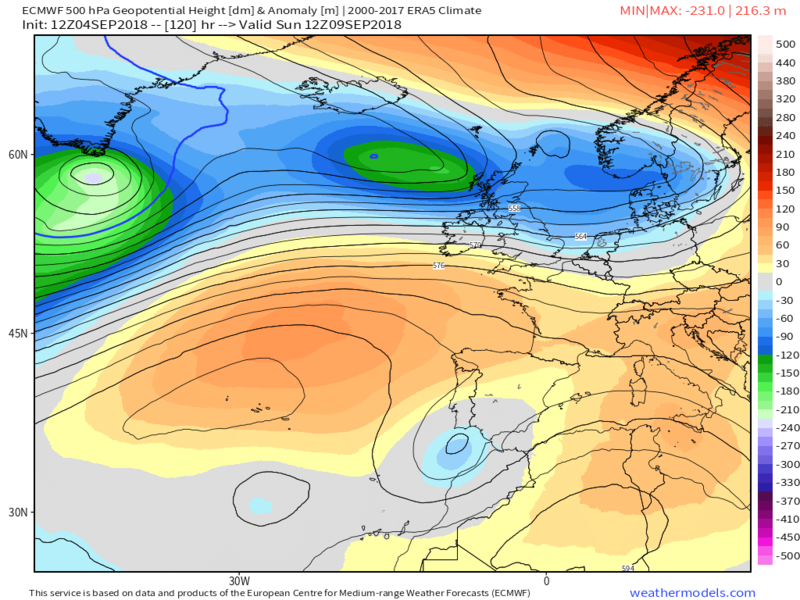 During Friday night and through Saturday the low moves east across the North Sea to Denmark but the front is still close to northern Scotland so patchy rain will persist here but the main problem will be the next frontal system arriving over Ireland by midnight and tracking east during Saturday accompanied by a large area of rain, heavy at times, generally concentrated over Wales, the Midlands and the north but not exclusively so. 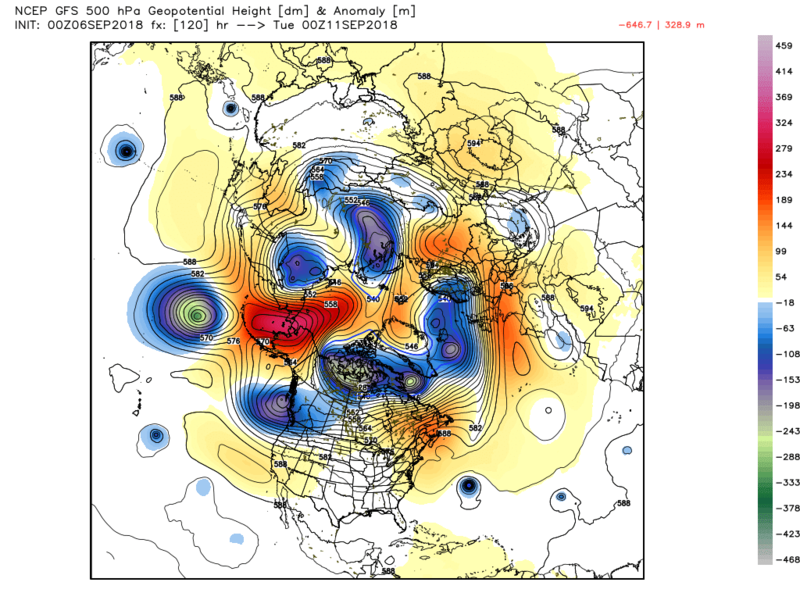 Which brings us to the NH profile at T120 which is pretty much as has been alluded to in previous posts. 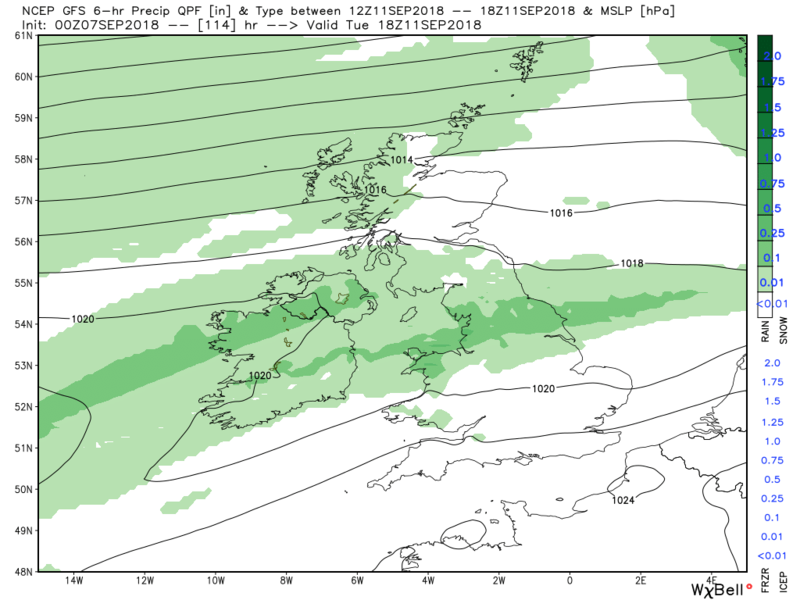 The front and patchy rain should clear this evening along with the quite frequent showers further north resulting in a generally clear night for most and thus quite chilly by morning. 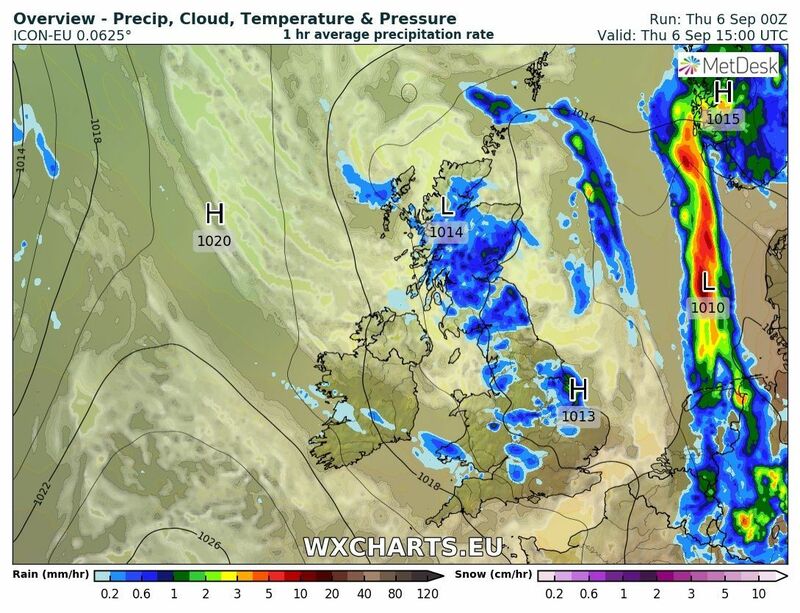 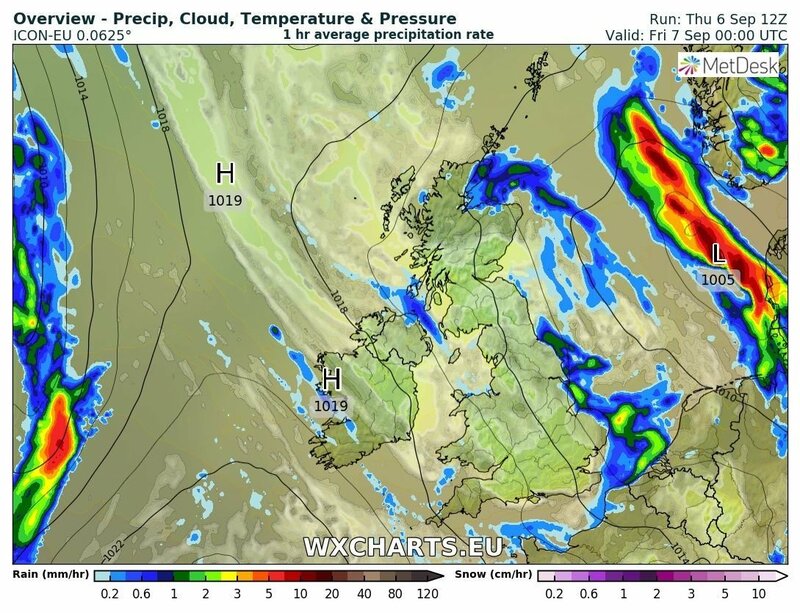 The exception being the eastern coast areas of Scotland and north east England where it will be rather wet as the fronts curl around in close proximity. 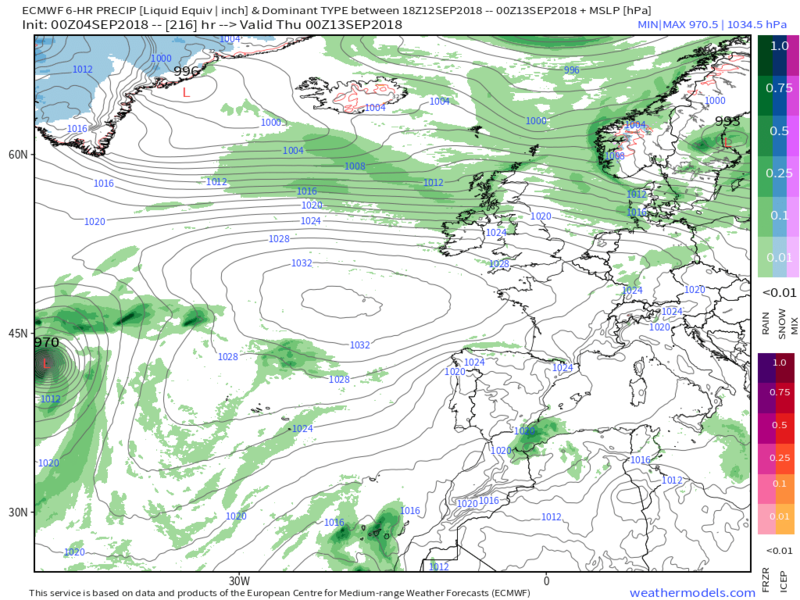 Not strictly just in the short range but the ecm is not without interest this evening. 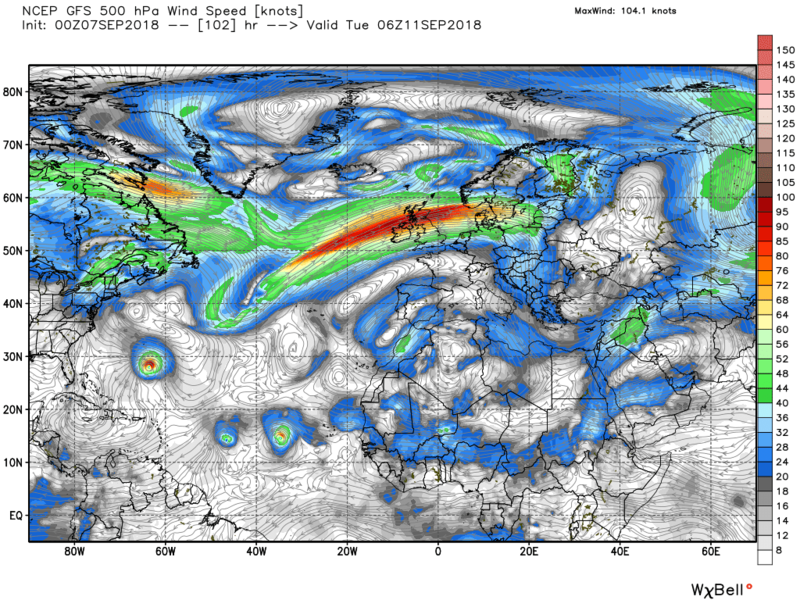 As far as I can see it takes the remnants of Gordon at T48 and then runs it up the east side of North America out into the baroclinic zone around Newfoundland where it merges with another low and then engages the left exit of the jet and deepens very quickly in mid Atlantic. 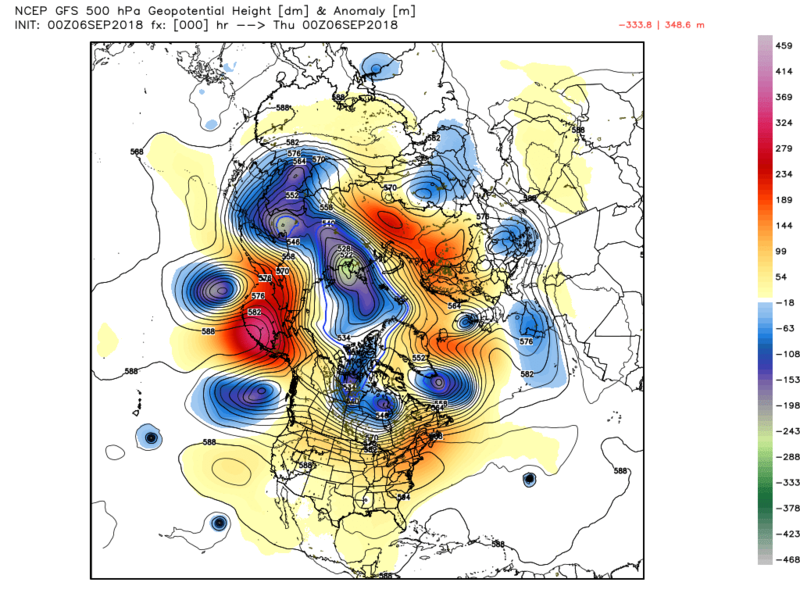 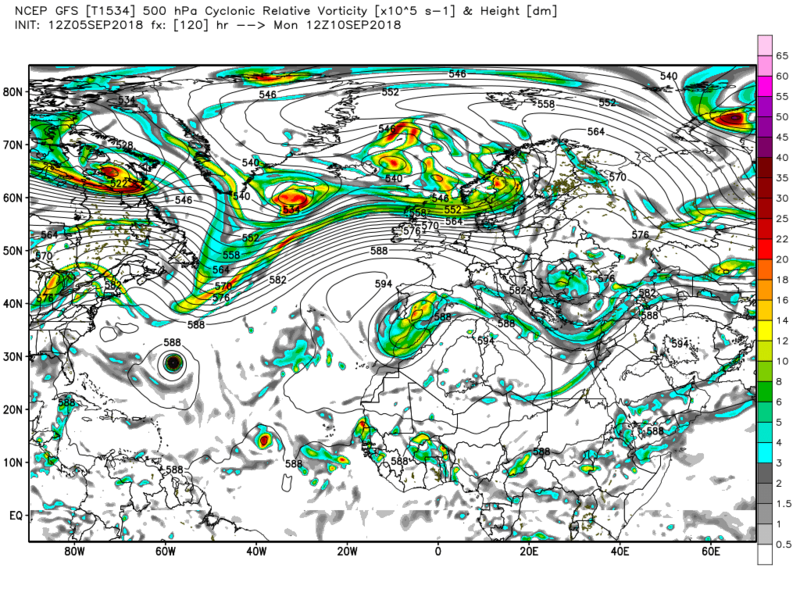 The outlook still generally unsettled but trending towards a N/S split in this emerging pattern. 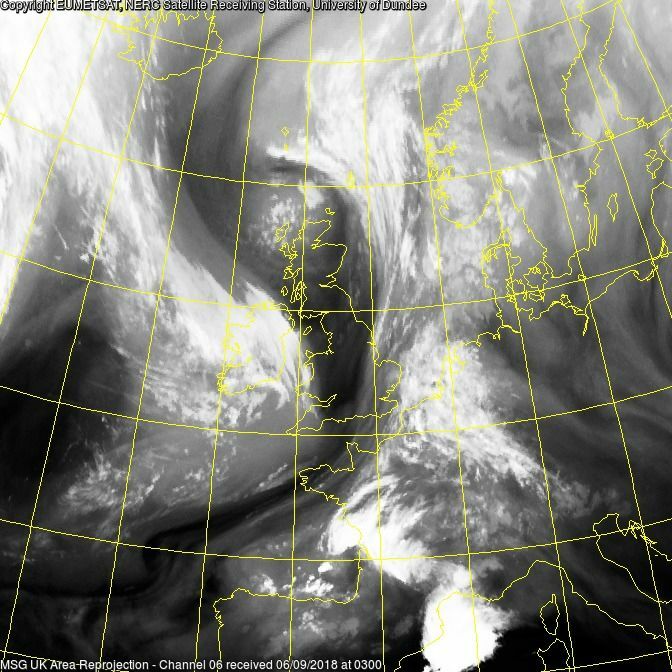 The NH profile and surface analysis at midnight. 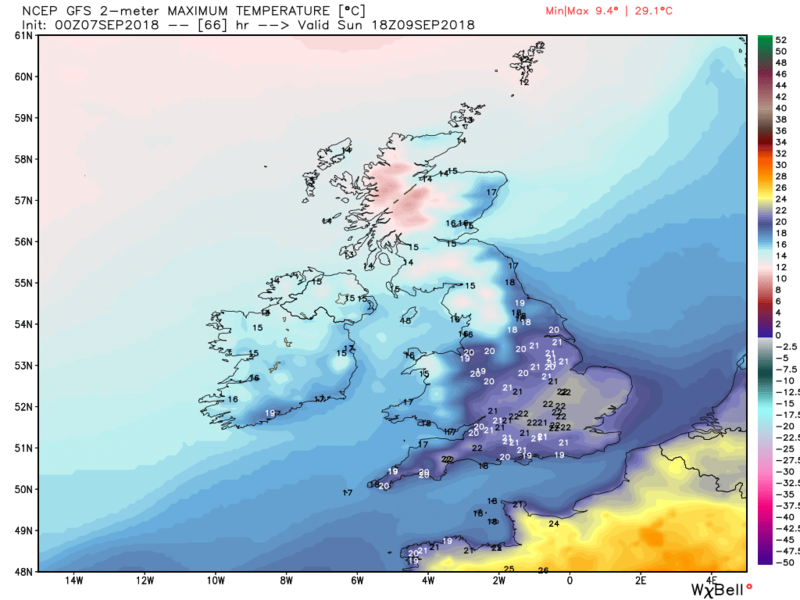 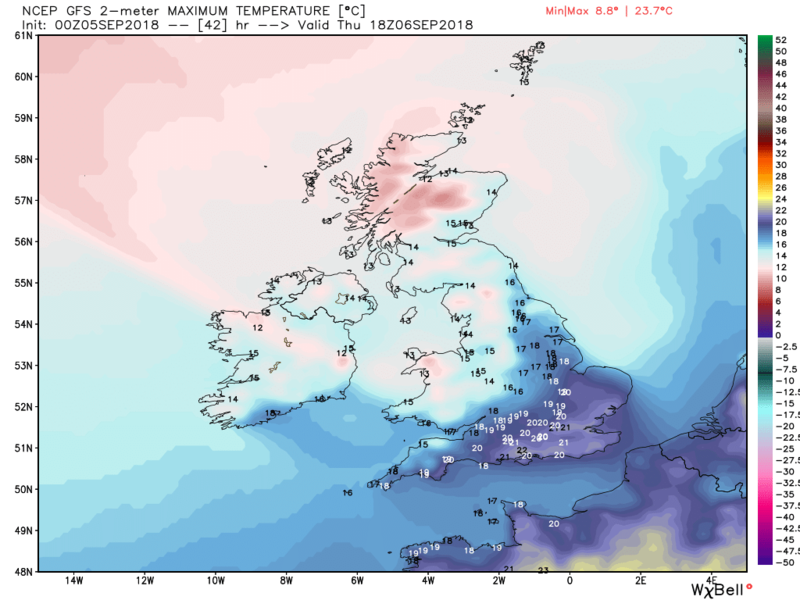 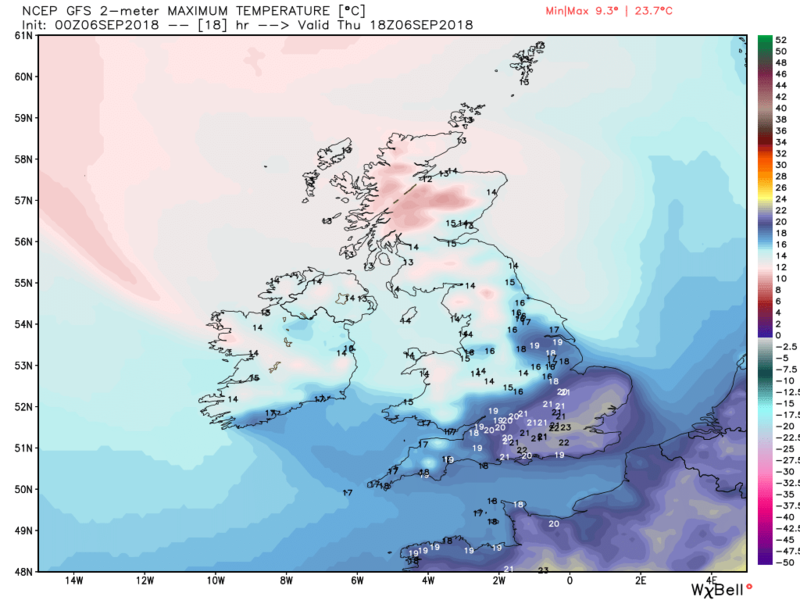 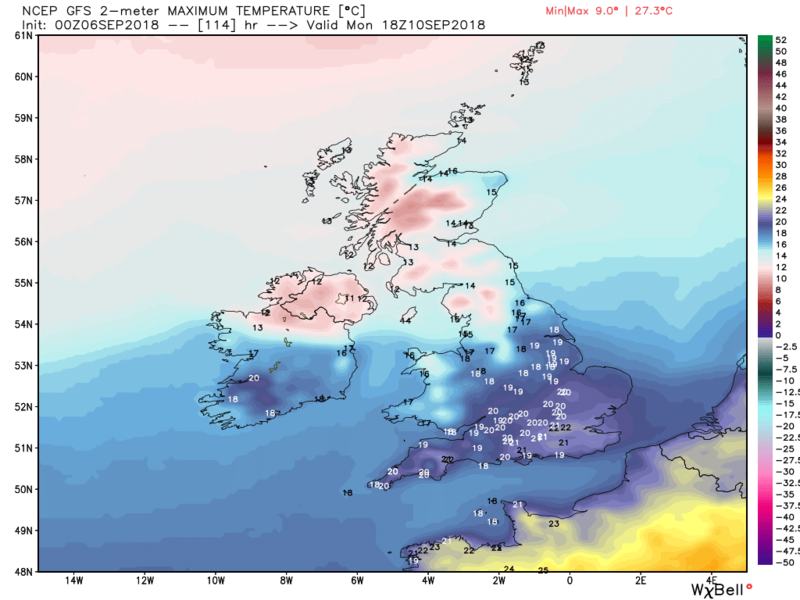 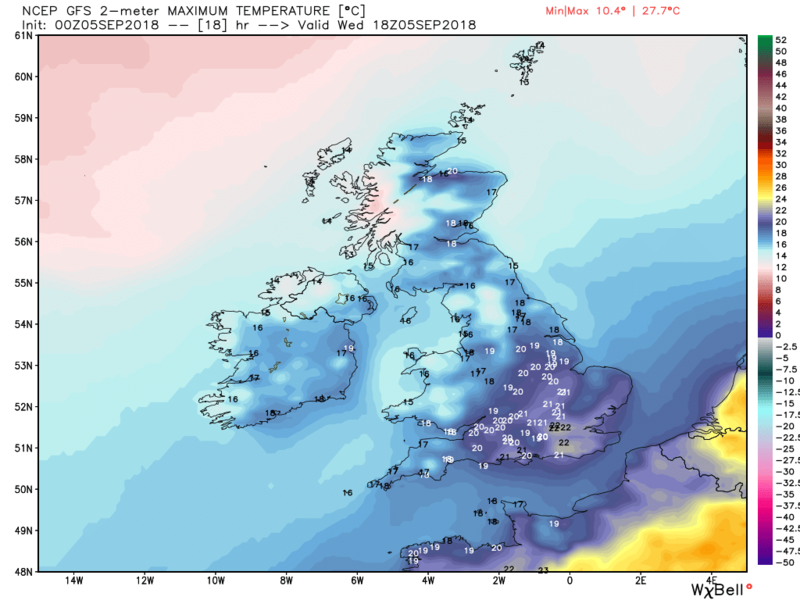 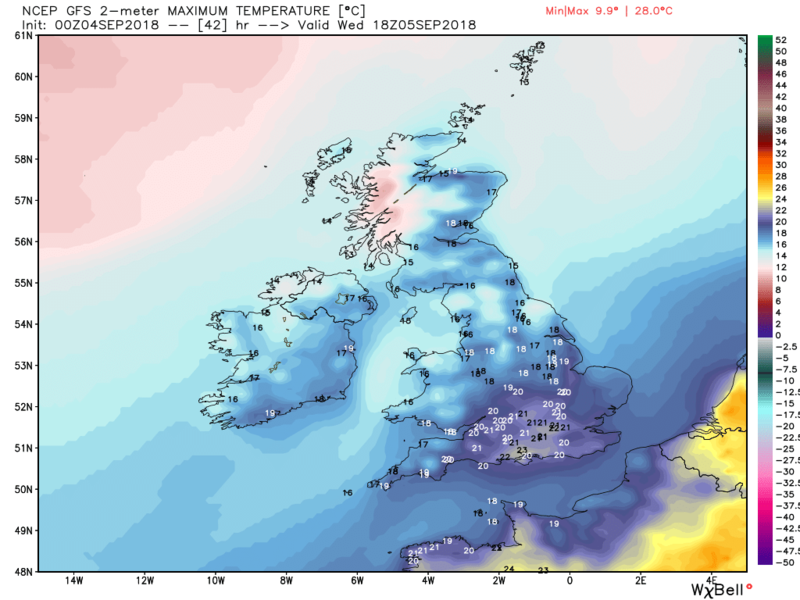 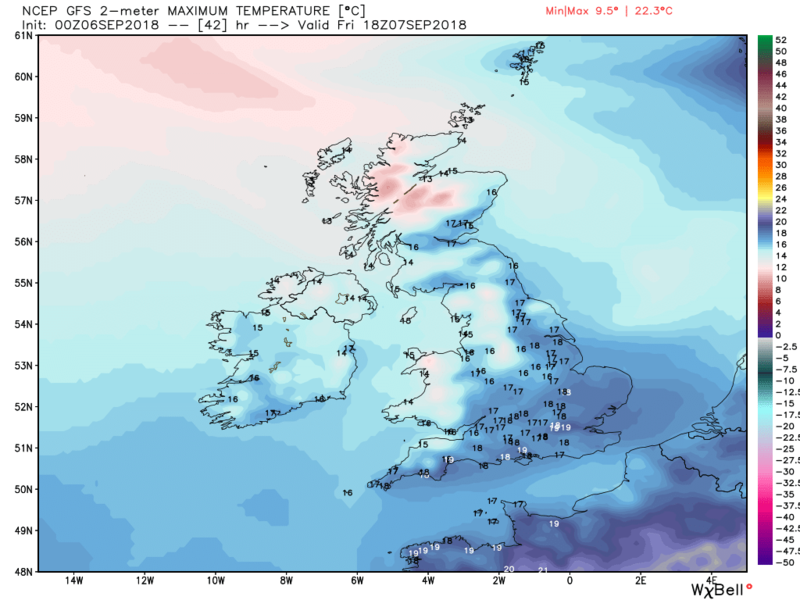 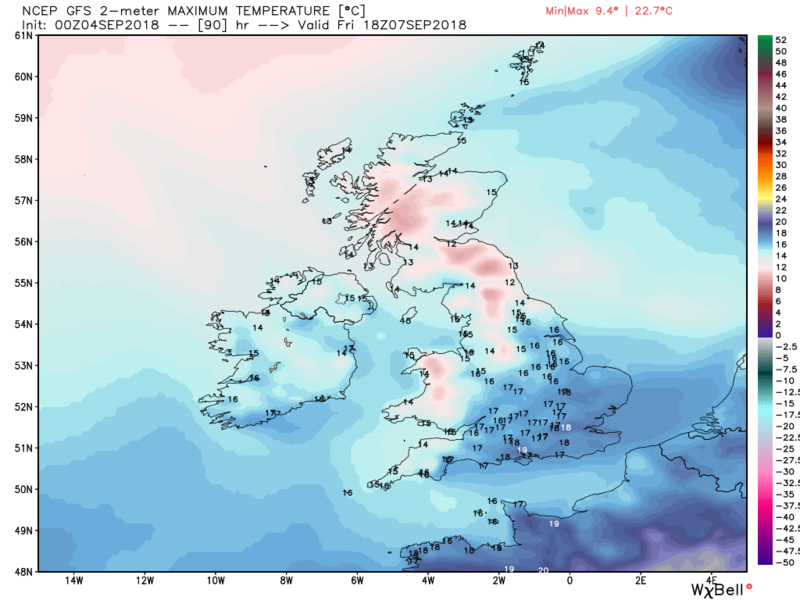 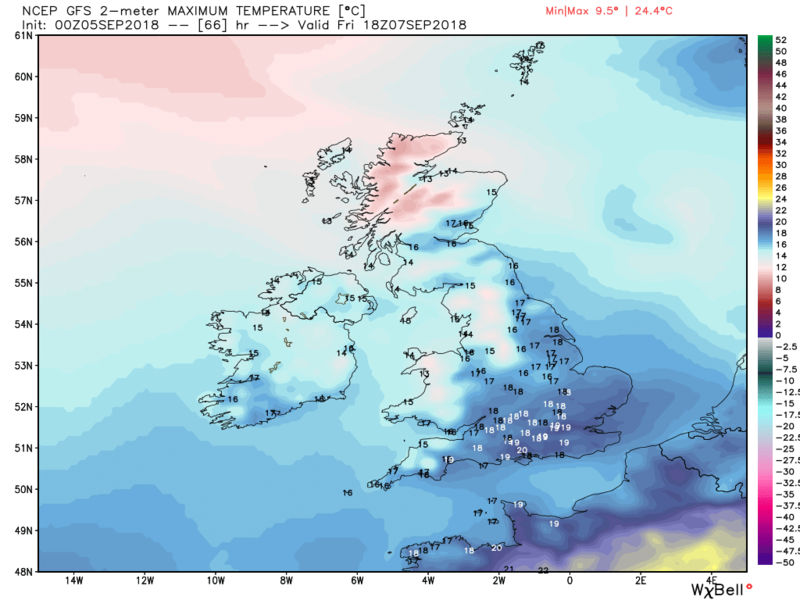 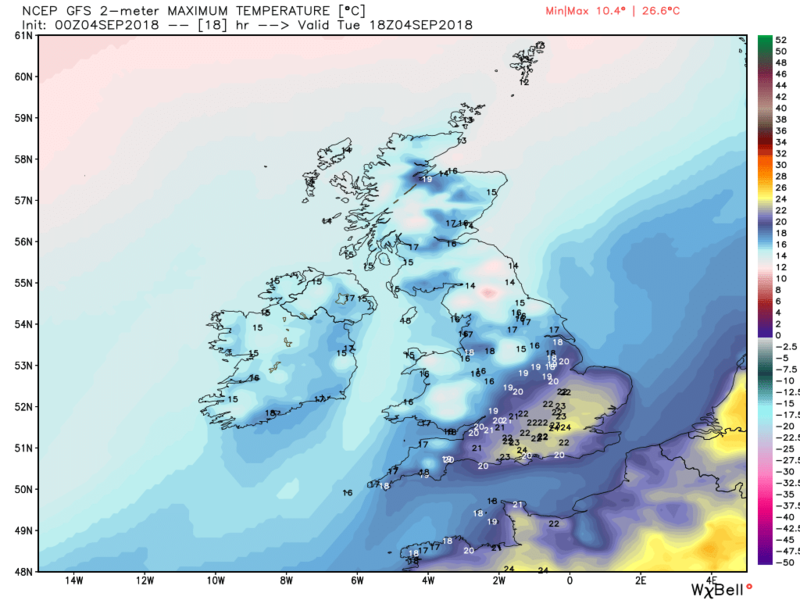 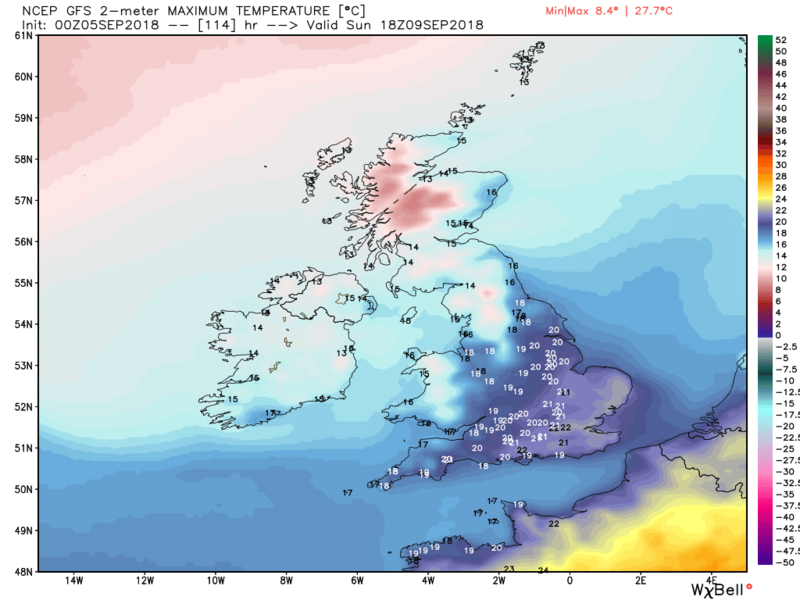 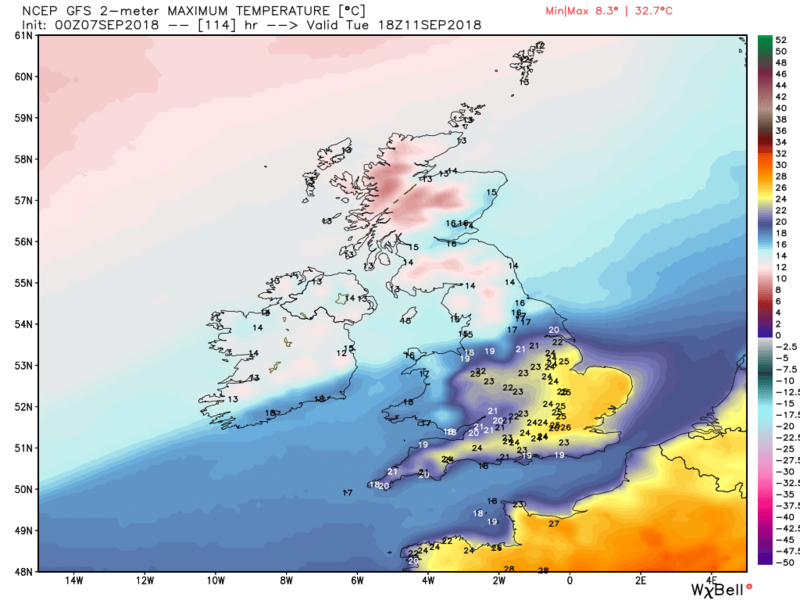 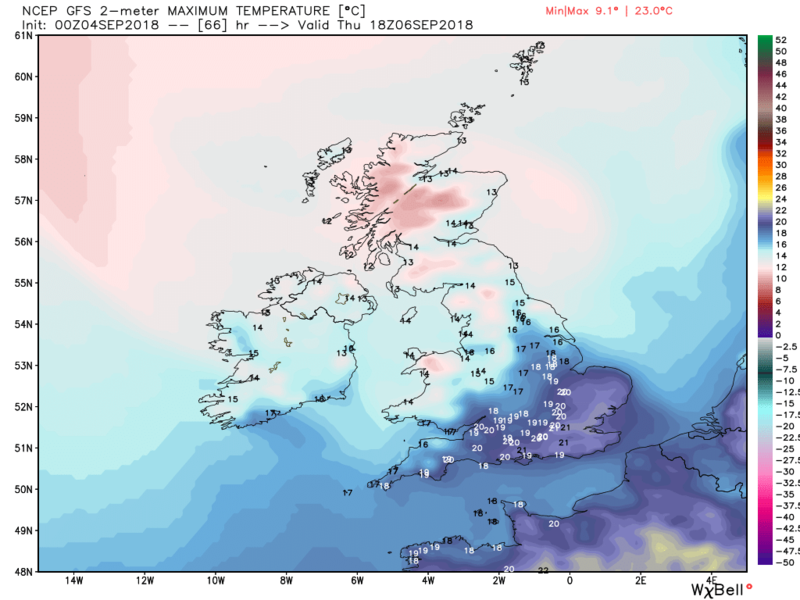 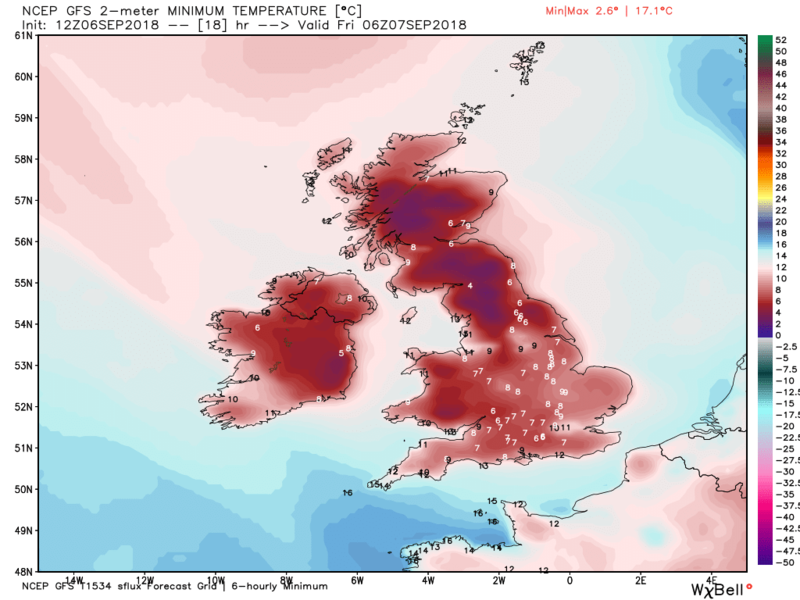 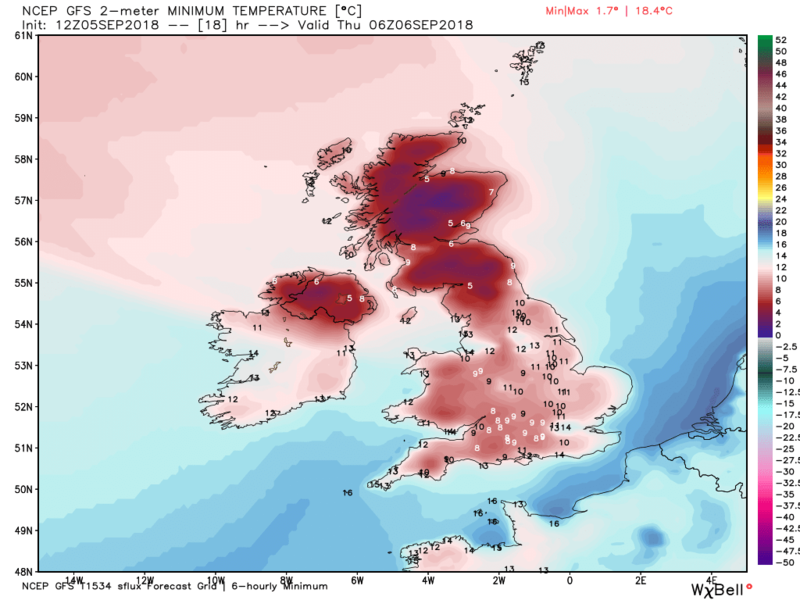 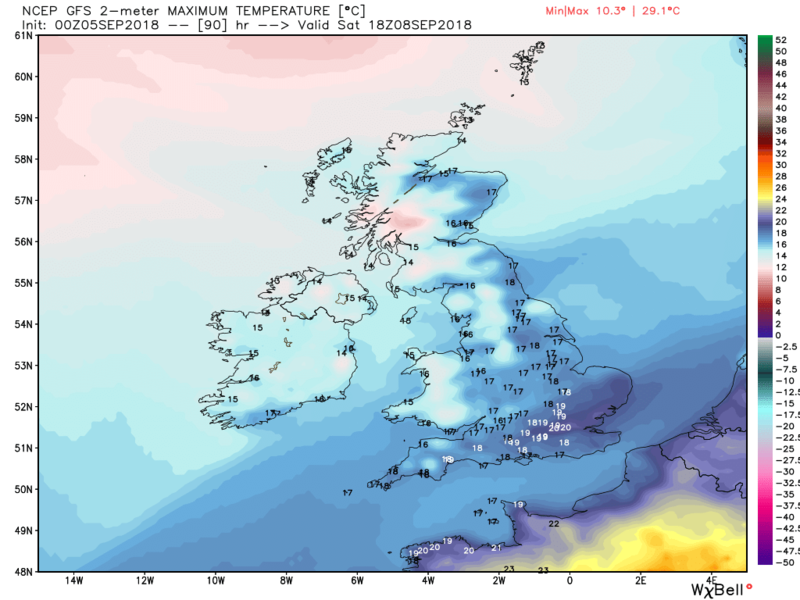 The latter will persist during to today and slide a little further south to north east coastal regions of England where it will tend to be a tad cool in quite a stiff breeze. 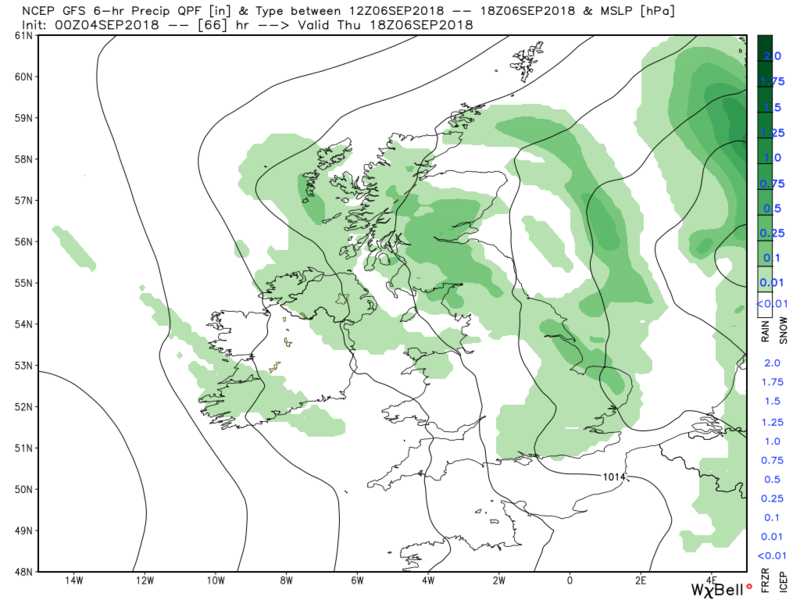 Elsewhere sunny intervals with maybe some fair weather Cu bubbling up so generally not a bad day. 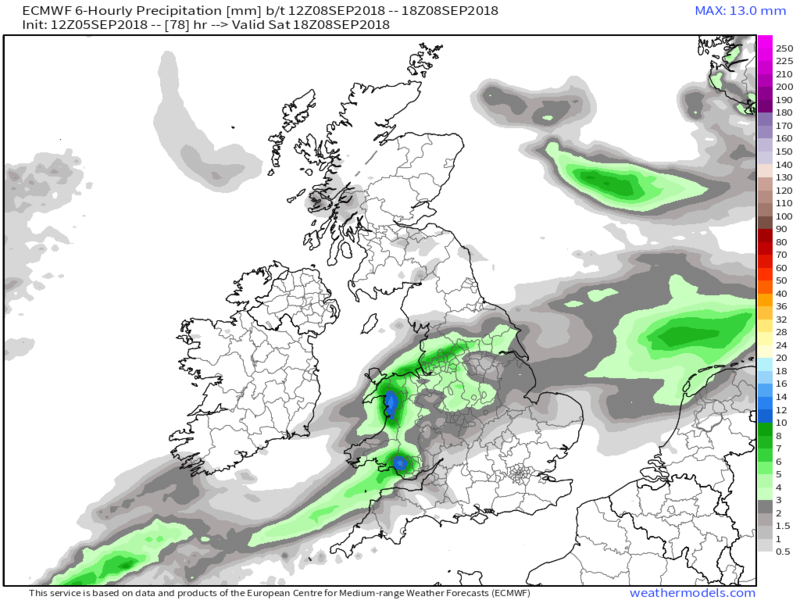 But by 2100 the next frontal system will have brought cloud and rain into Ireland and this will spread ENE overnight and through Saturday mainly effecting Wales, the Midlands and the north of England with some heavy bursts on occasion. 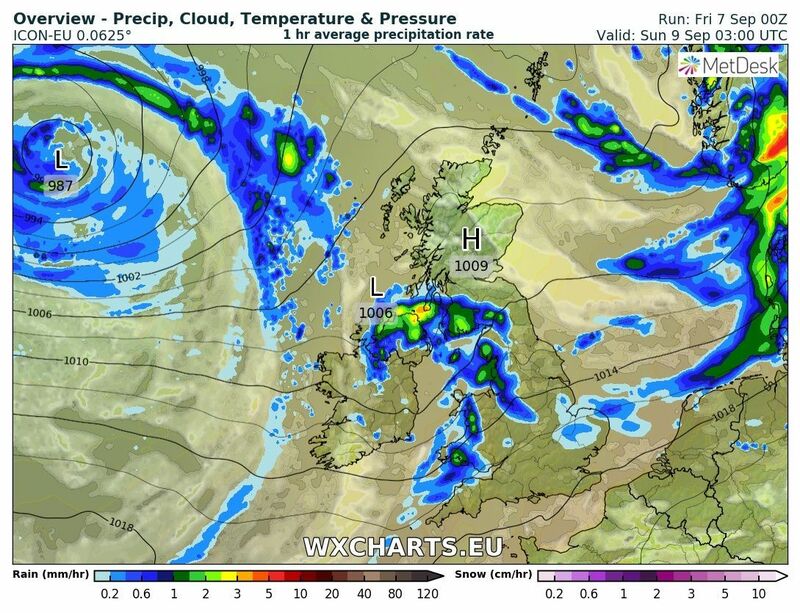 Much of Scotland and the far south should stay dry. 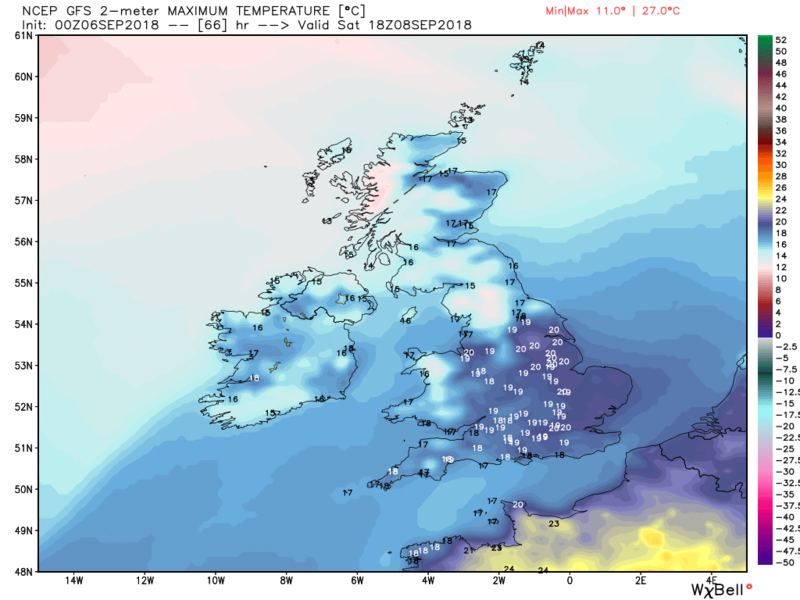 Temps around average. 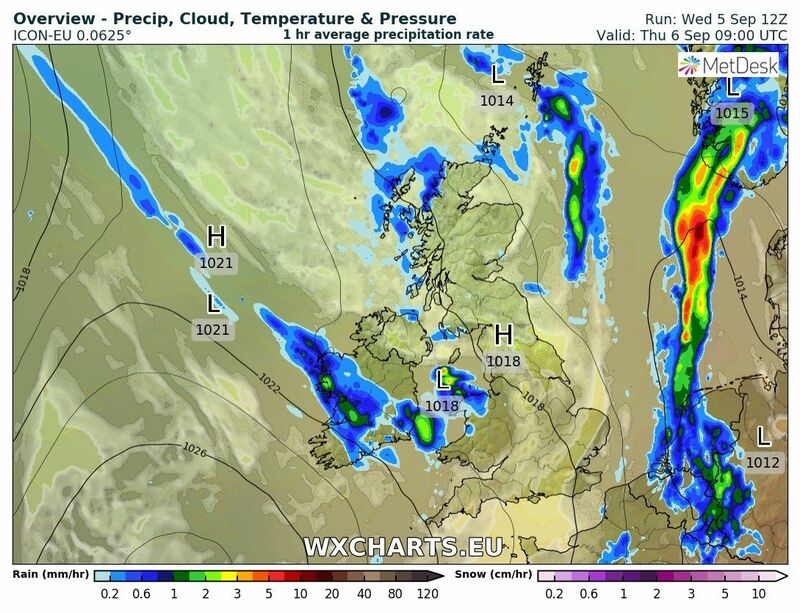 The rain belt clears into the North Sea by evening but at the same time another little wave is bringing some more rain to west Wales and this tracks north east overnight and through the early hours of Sunday.before clearing the east coast of Scotland by early afternoon, by which time some hefty showers are starting to impact the west coast of Scotland as the front associated with the main low to the NW edges closer. 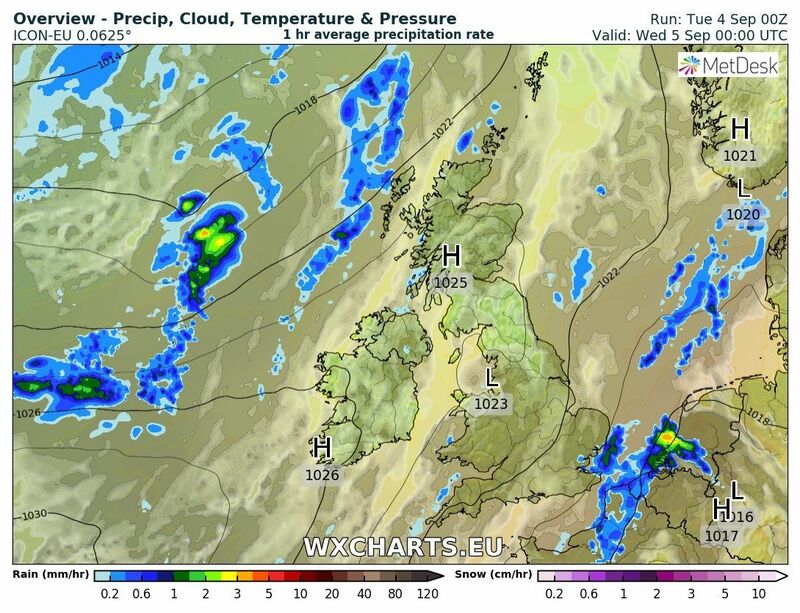 Further to the south and east sunnier and drier. 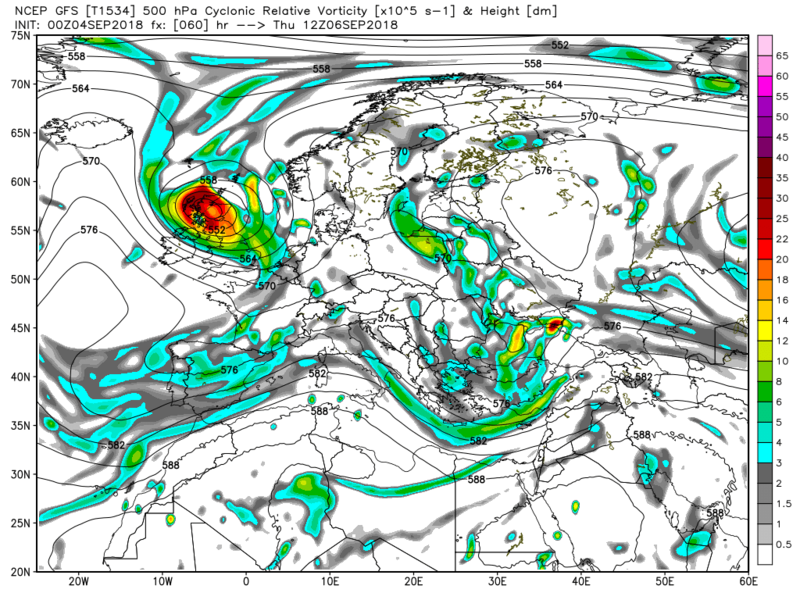 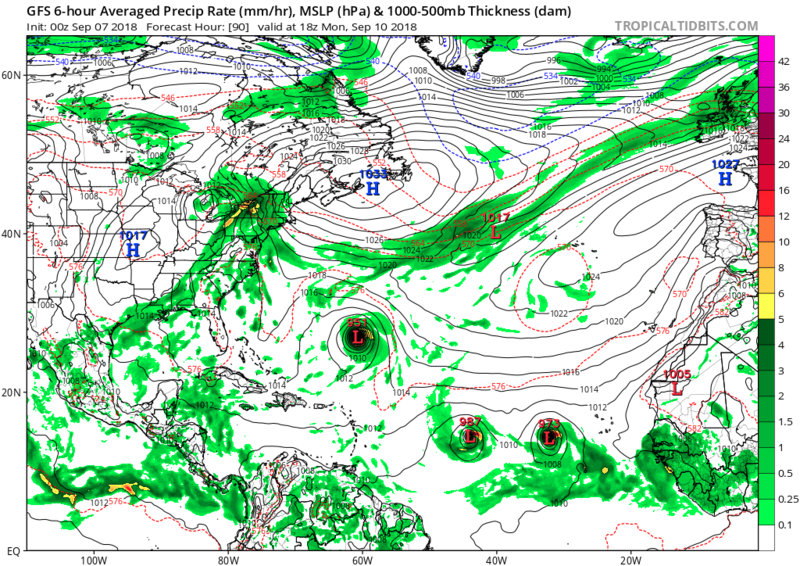 The gfs has the remnants of Gordon connected to our trailing front on Monday before finally merging it with the other low in mid Atlantic. 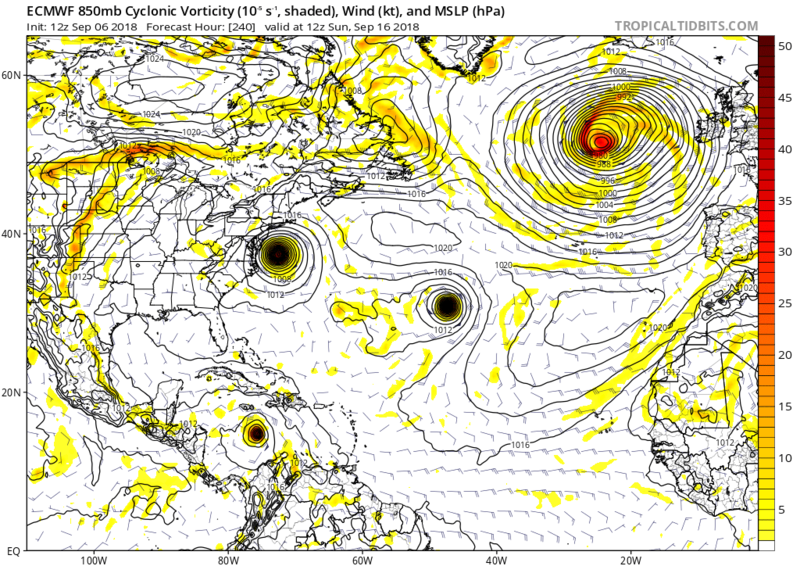 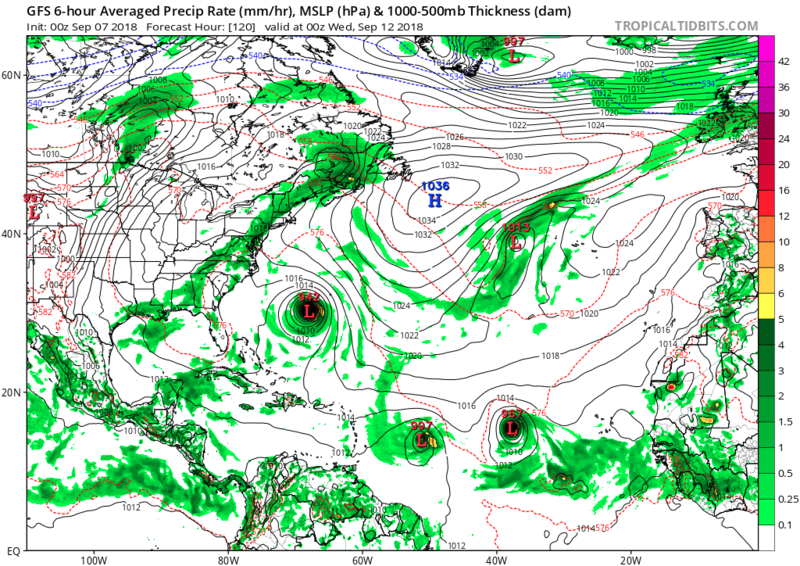 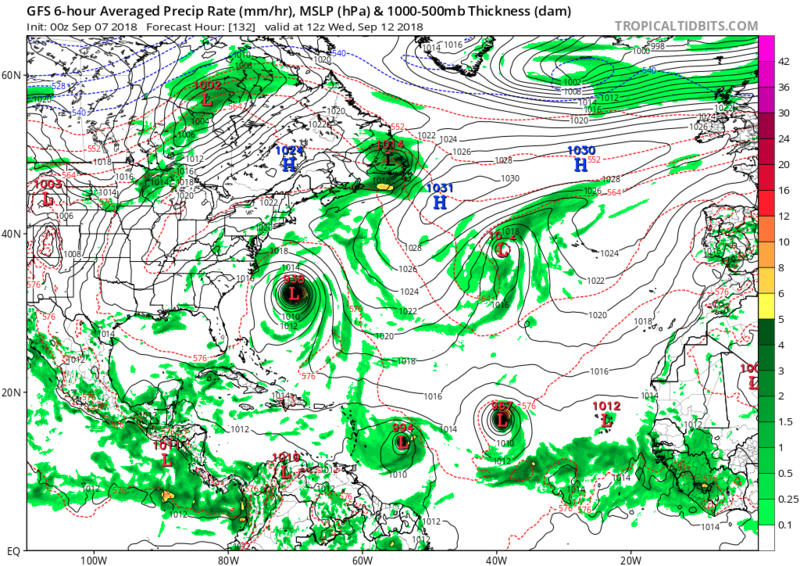 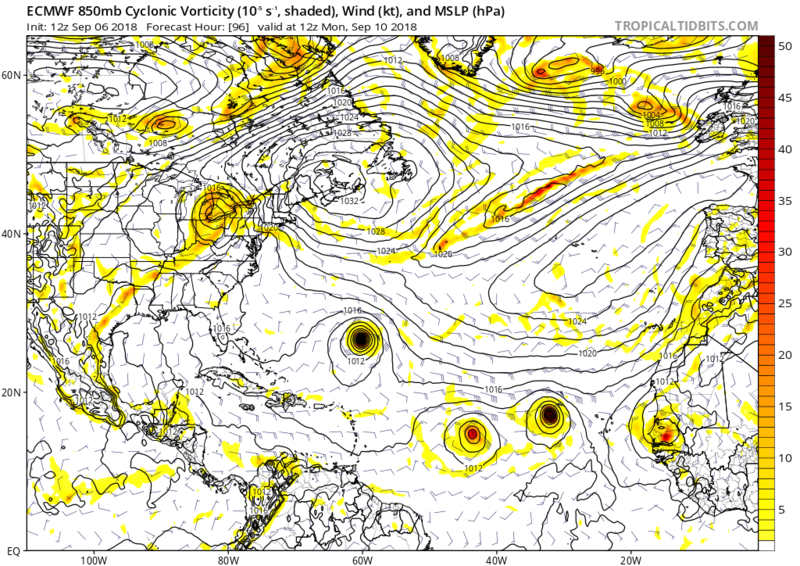 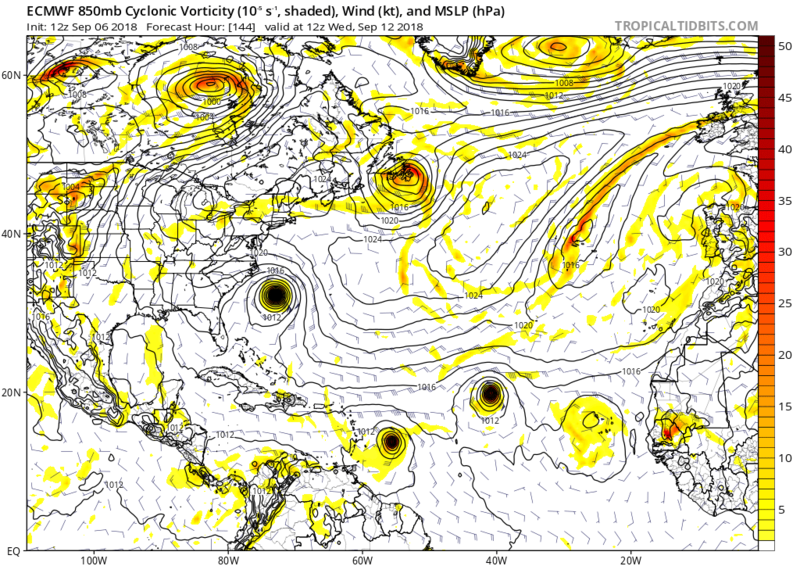 The gfs is quite bizarre in the latter stages as it struggles with an intensifying Florence and the other TSs following.